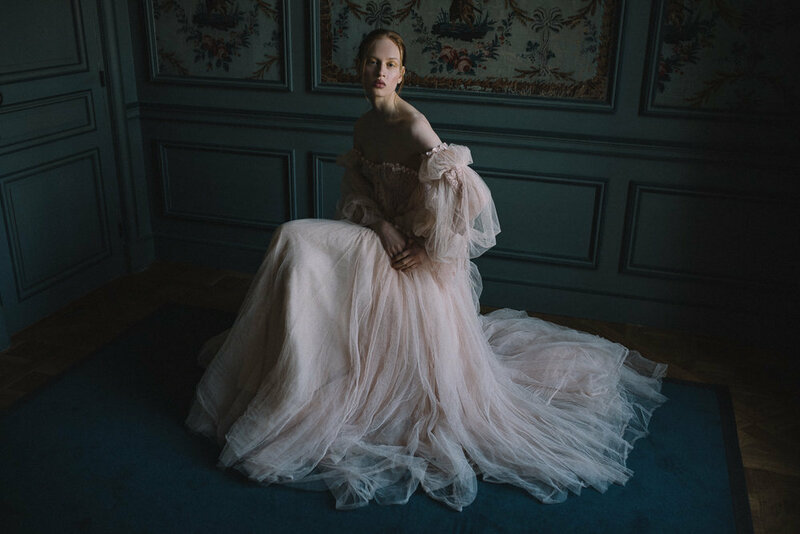 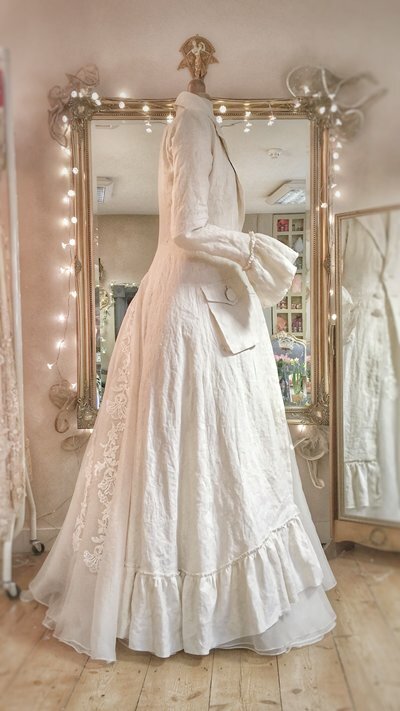 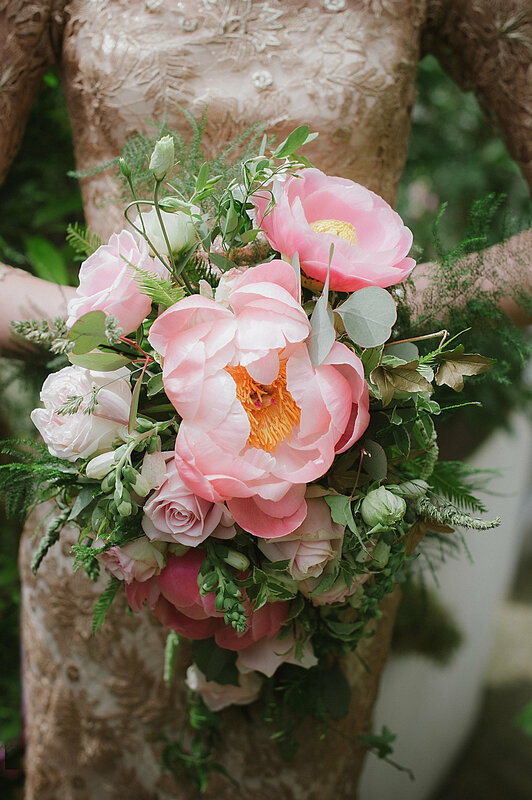 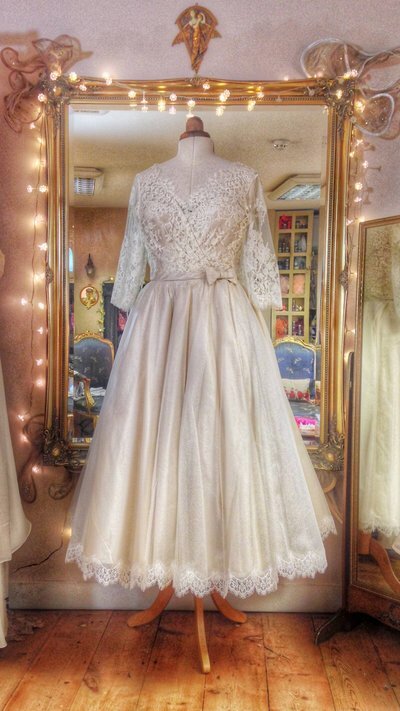 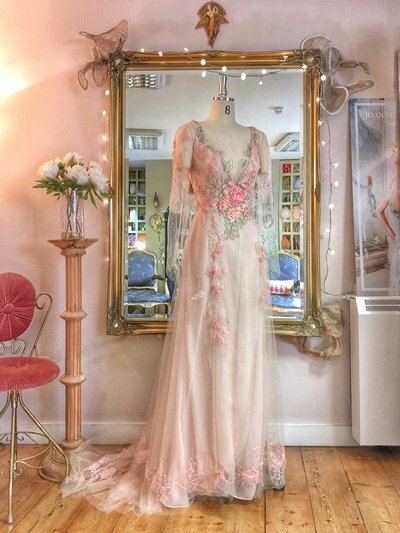 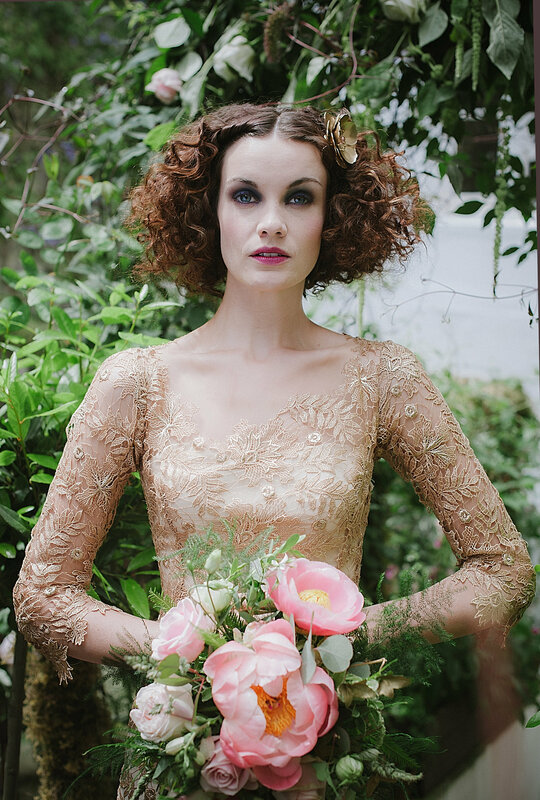 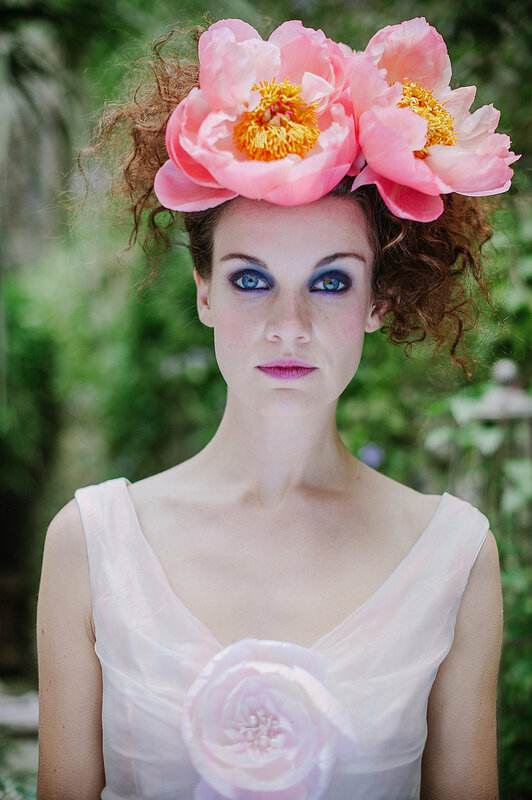 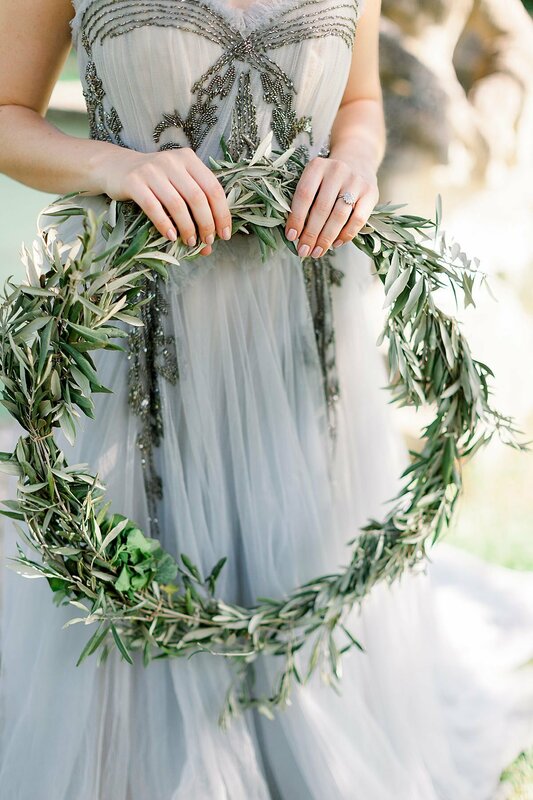 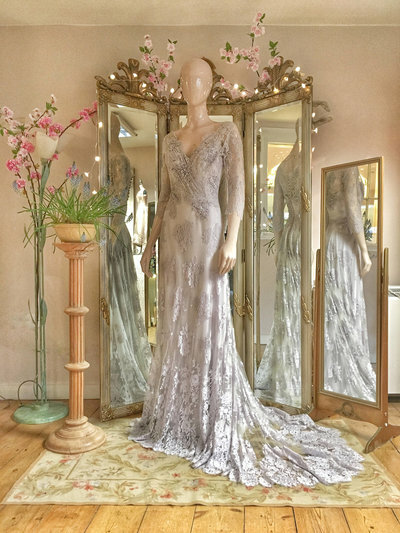 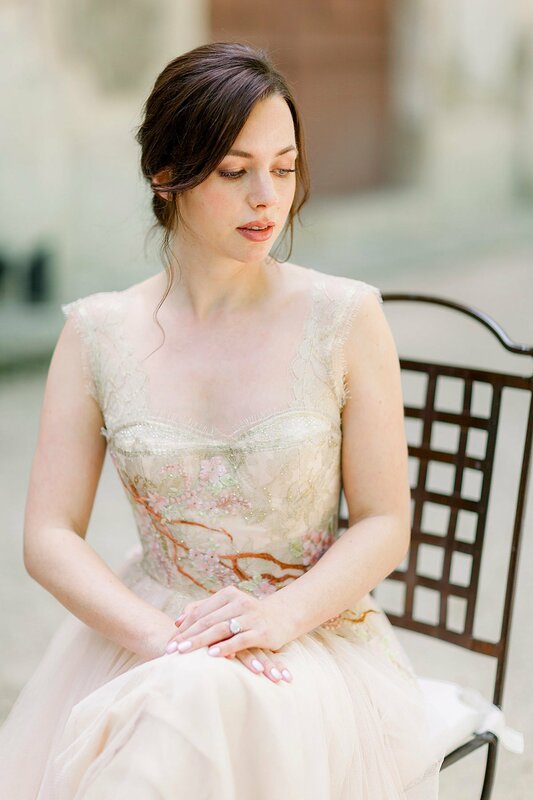 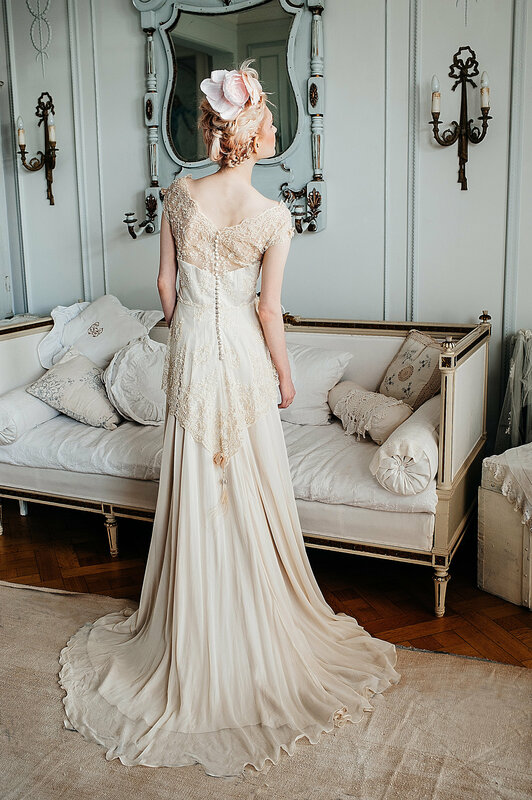 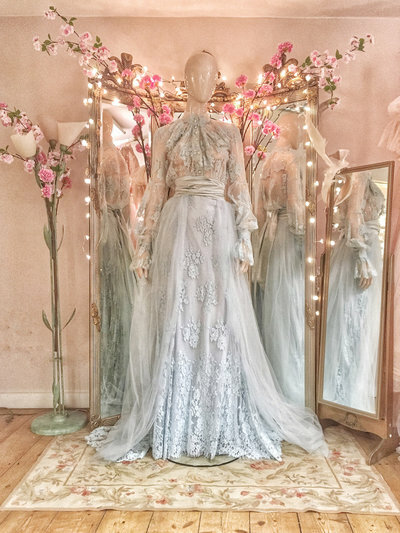 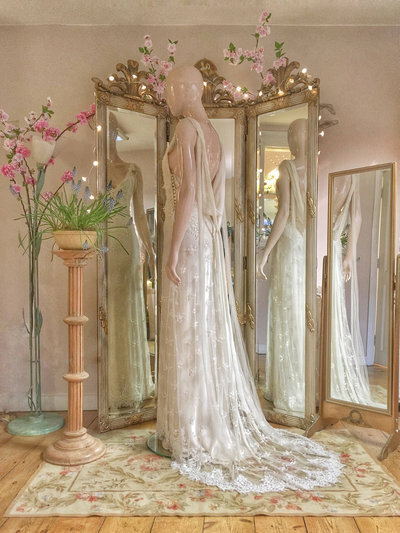 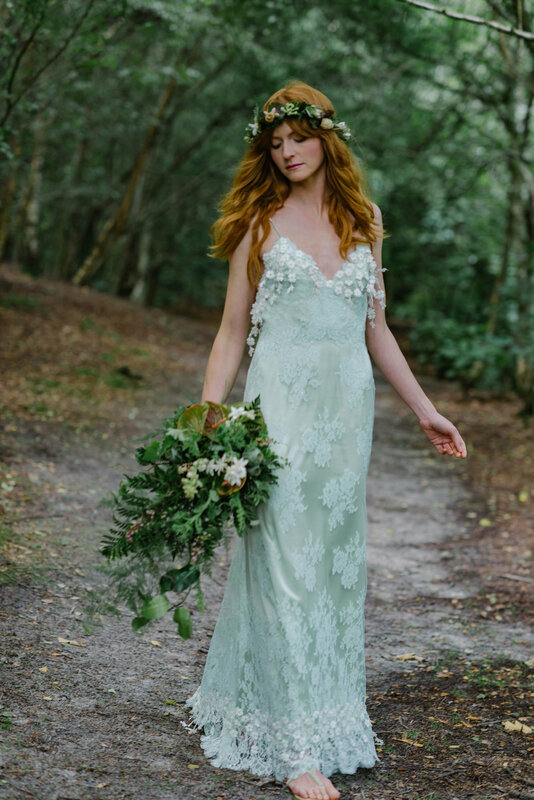 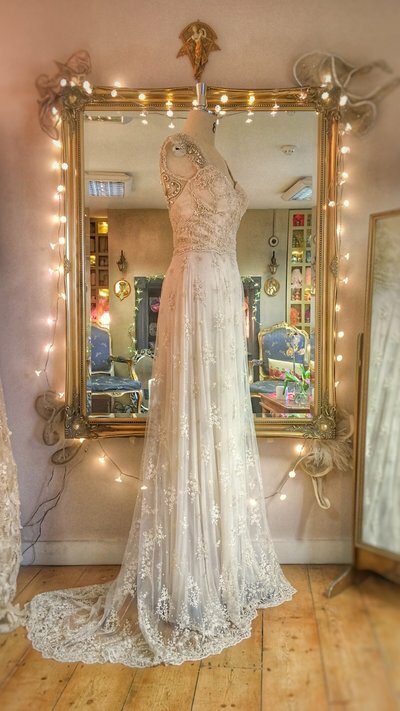 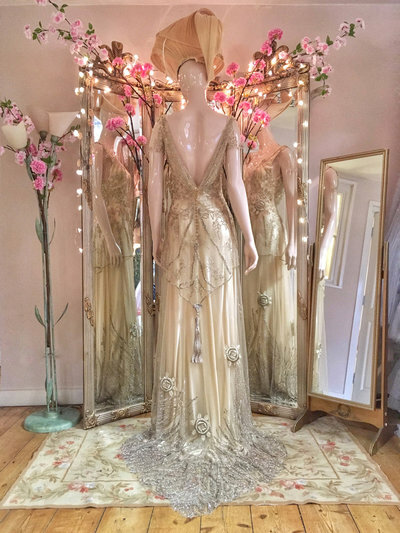 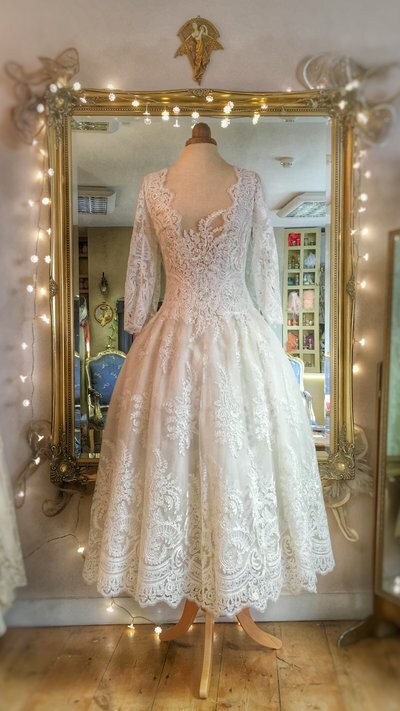 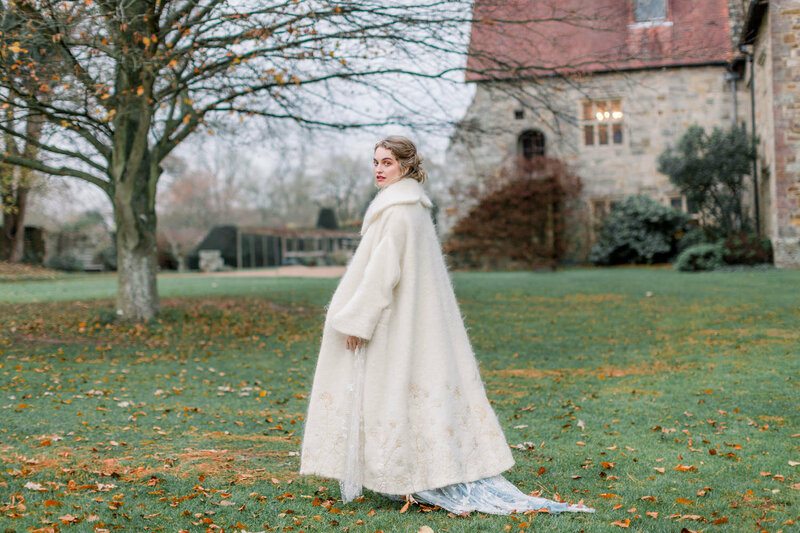 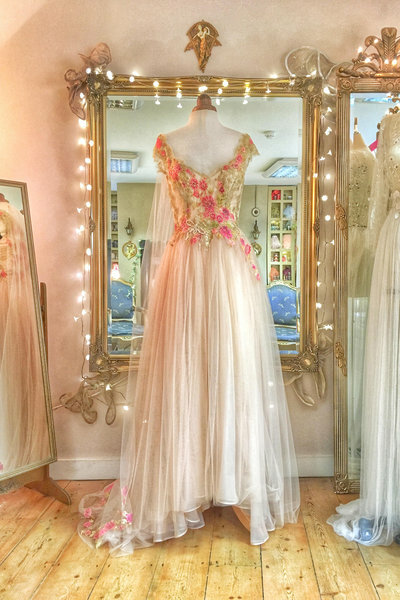 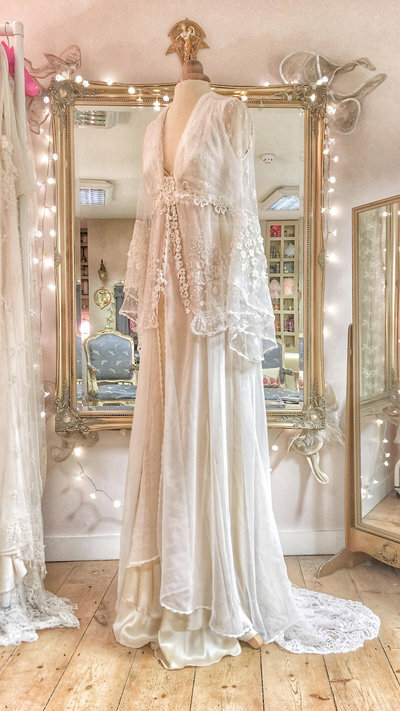 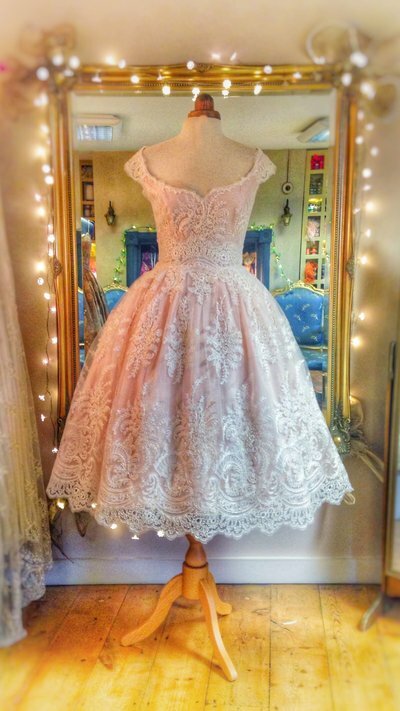 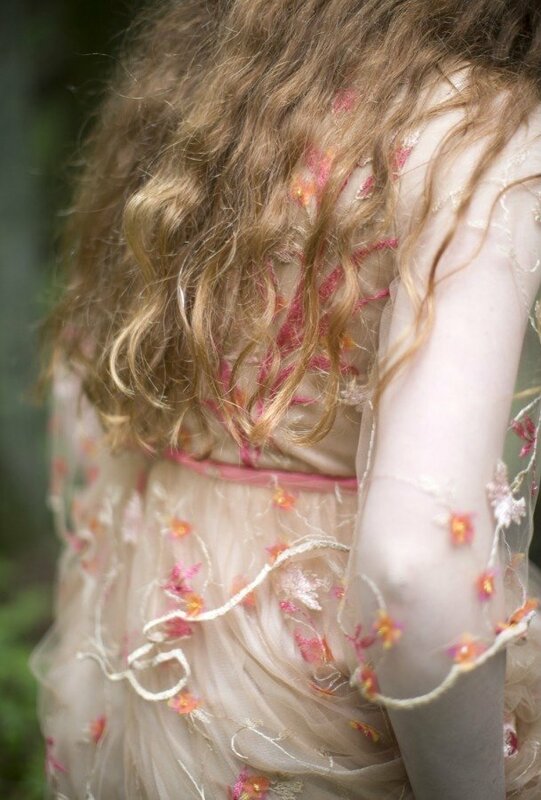 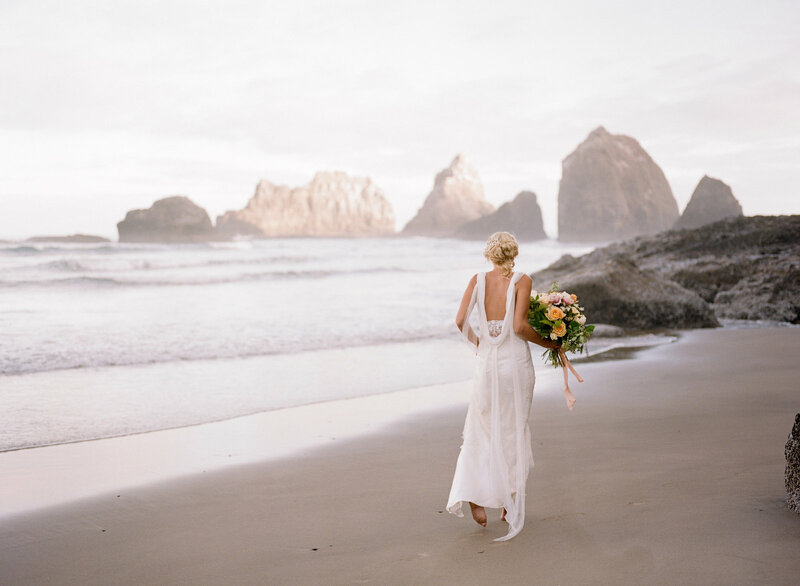 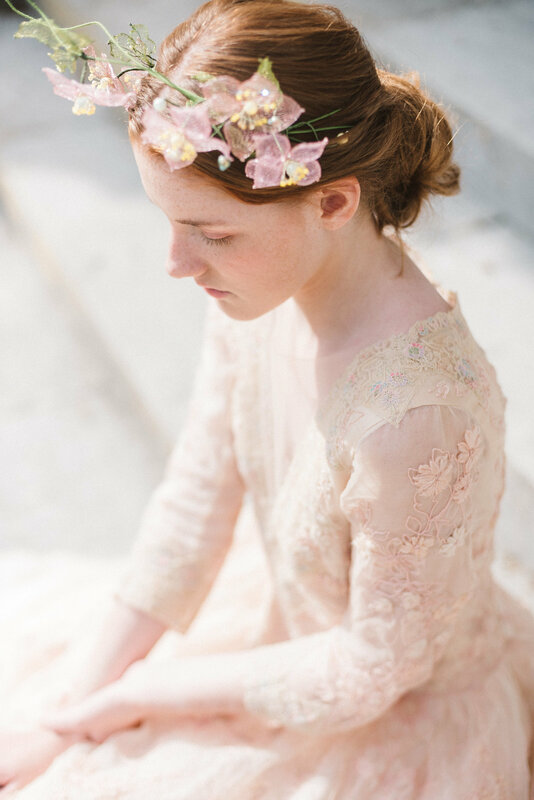 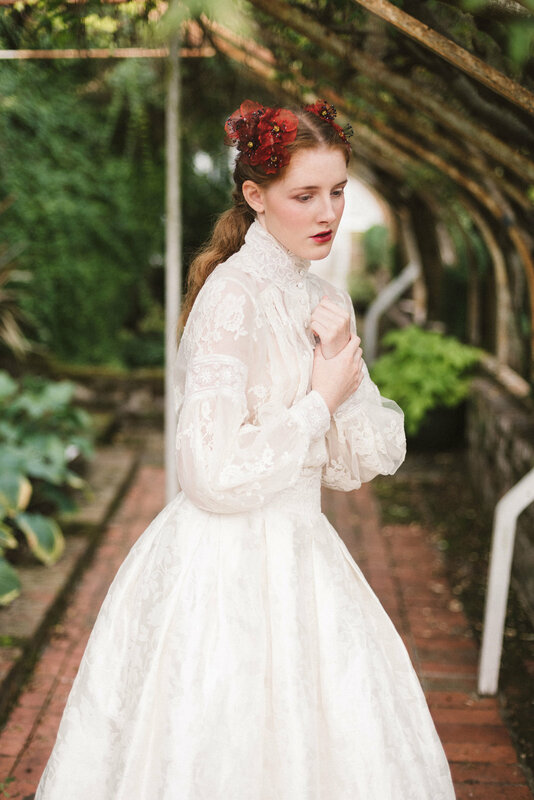 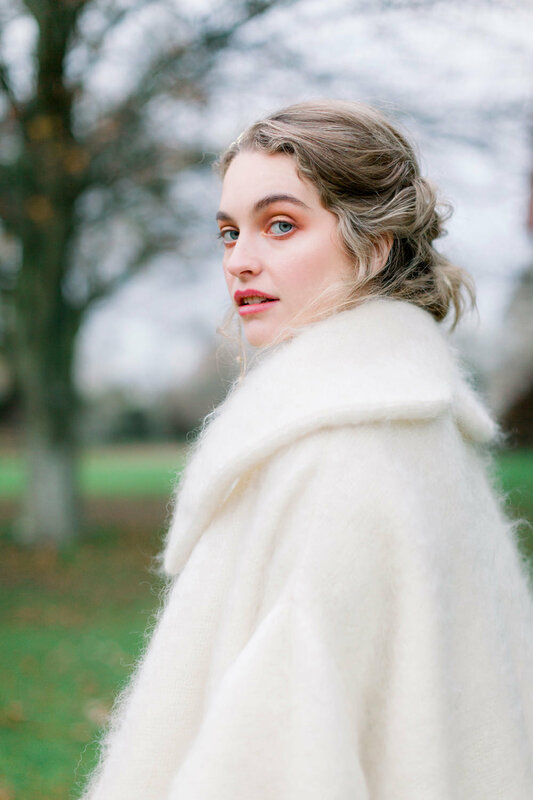 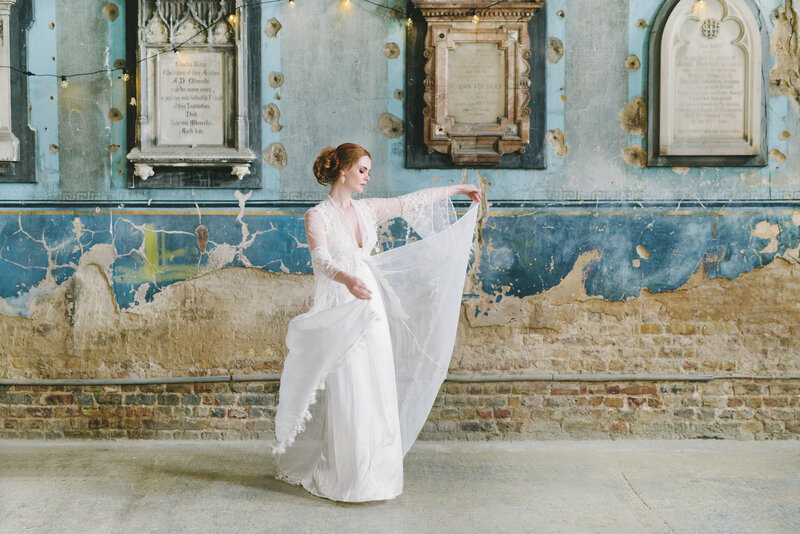 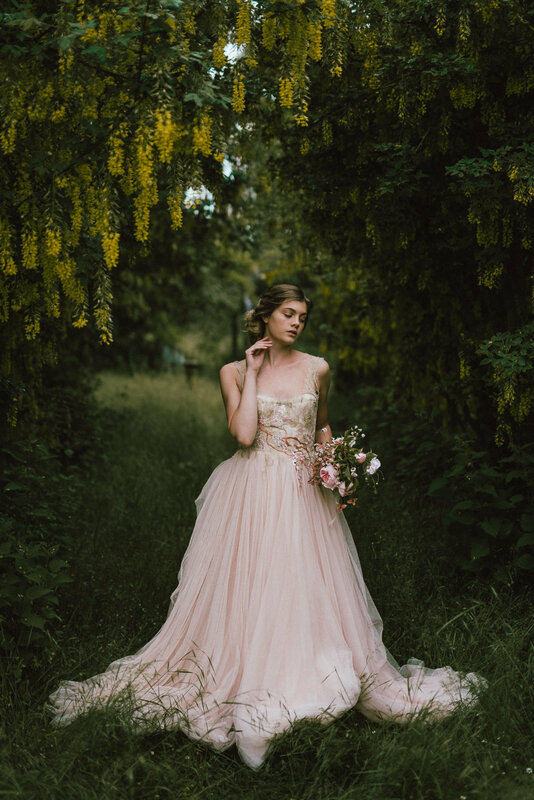 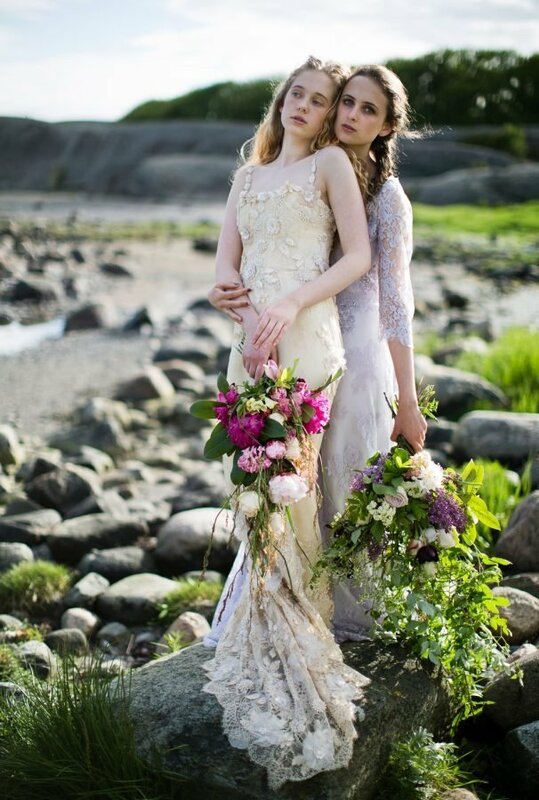 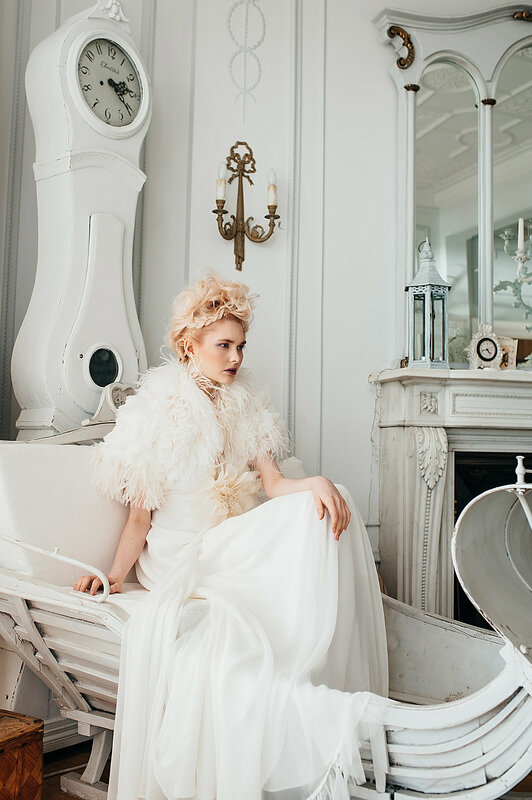 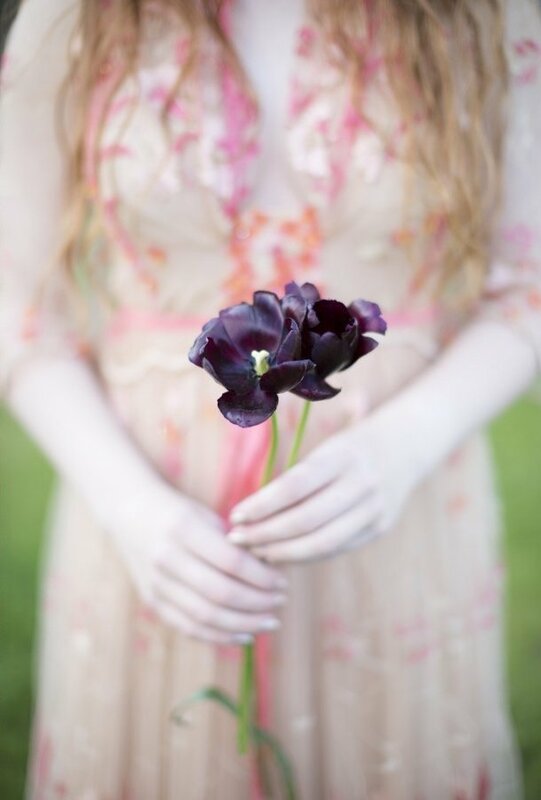 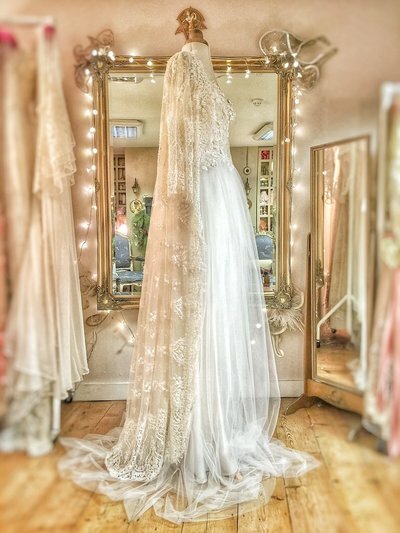 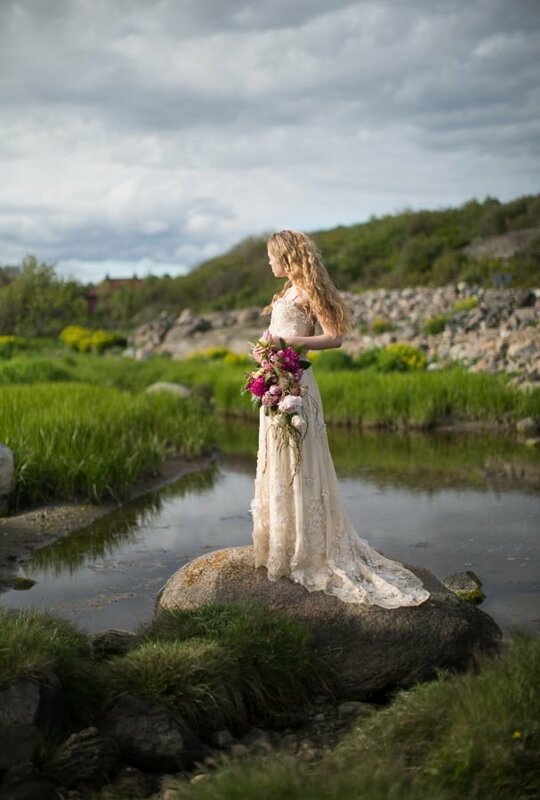 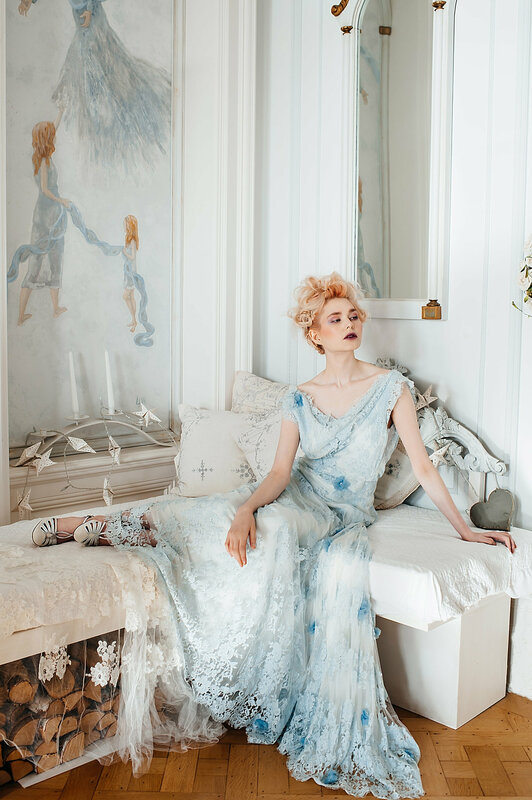 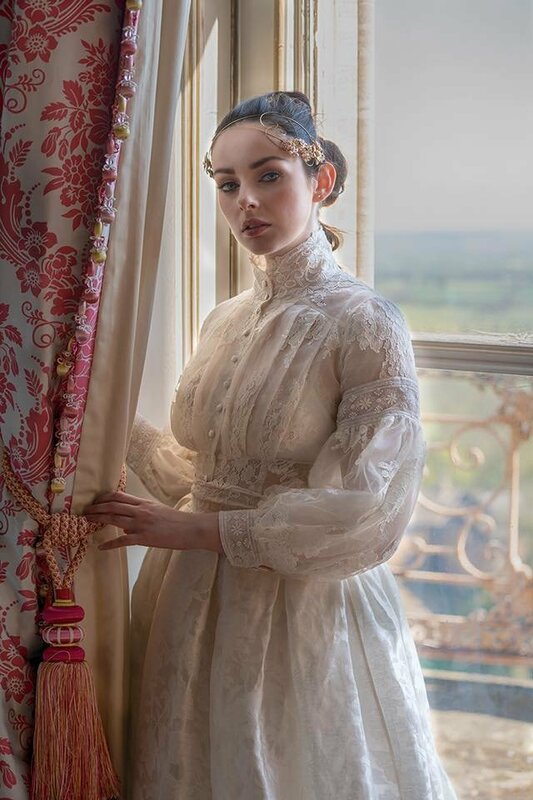 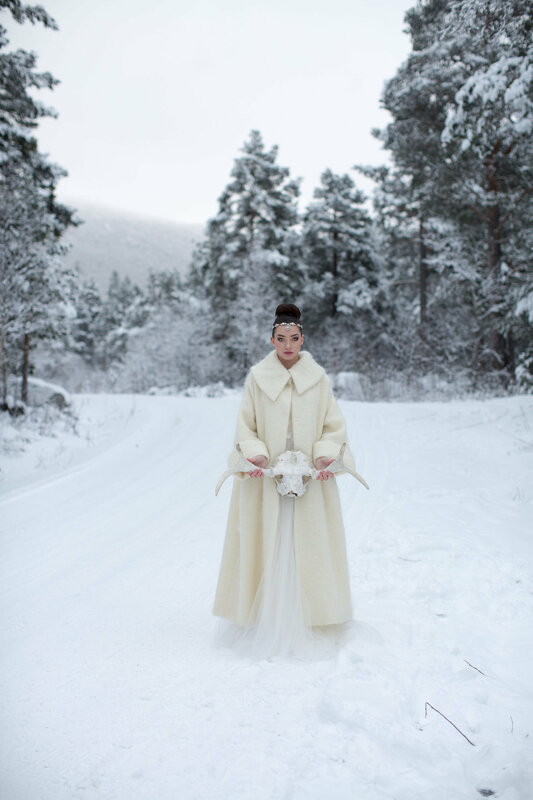 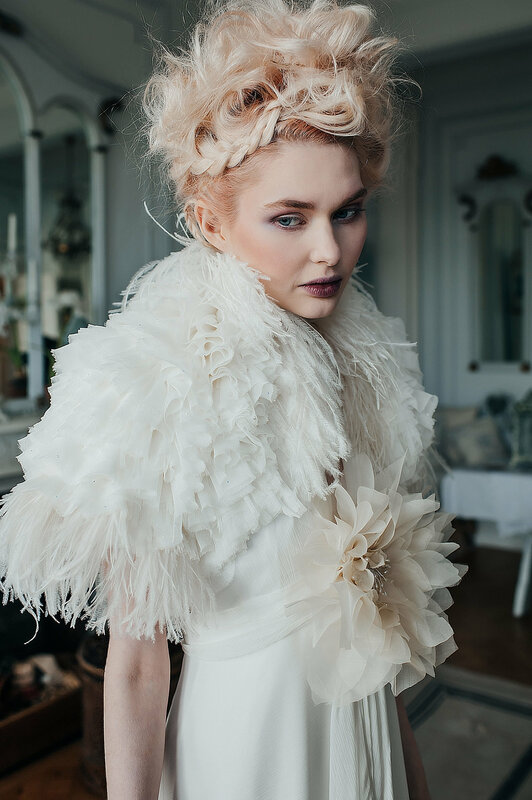 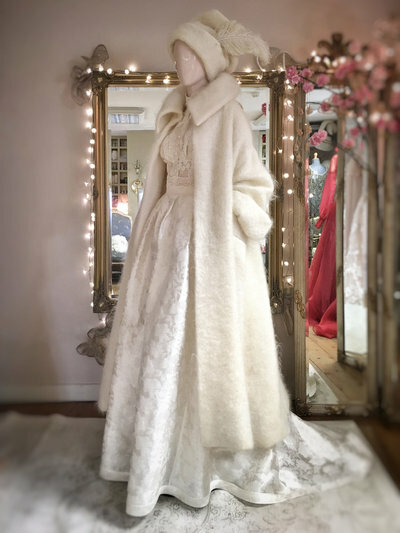 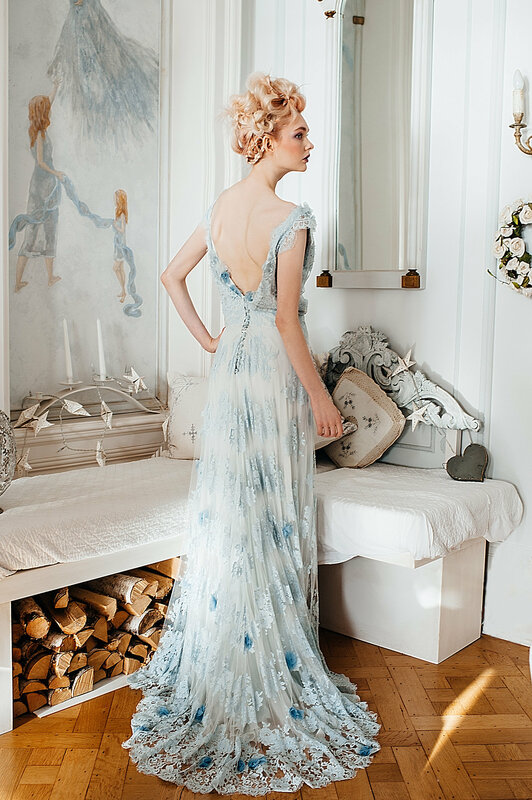 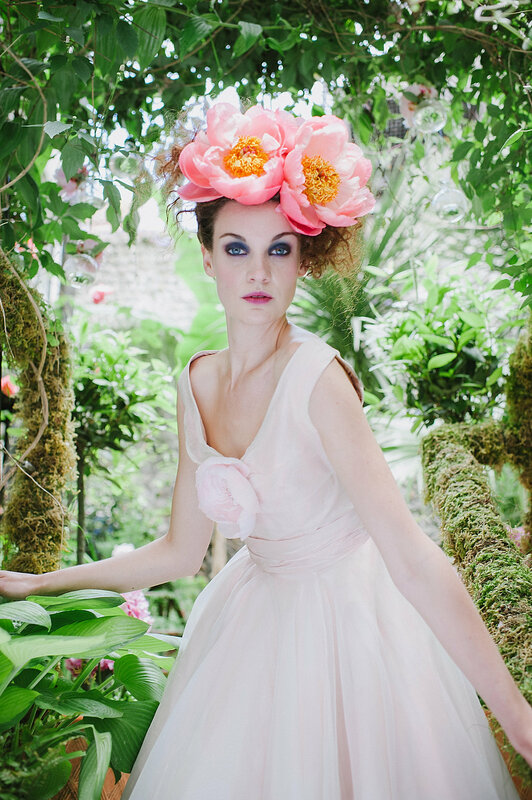 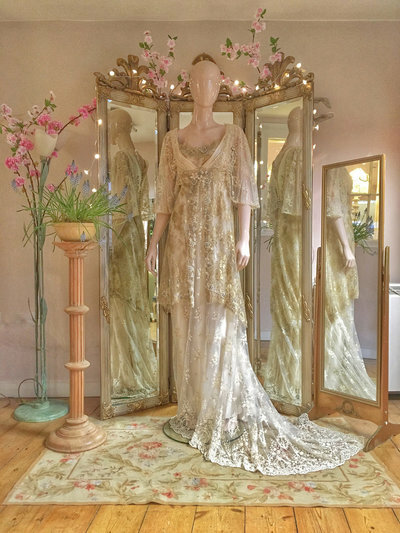 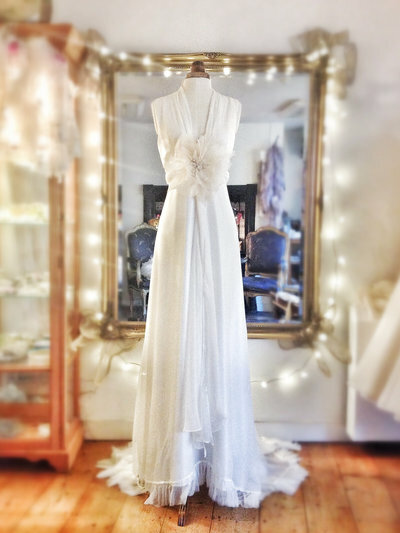 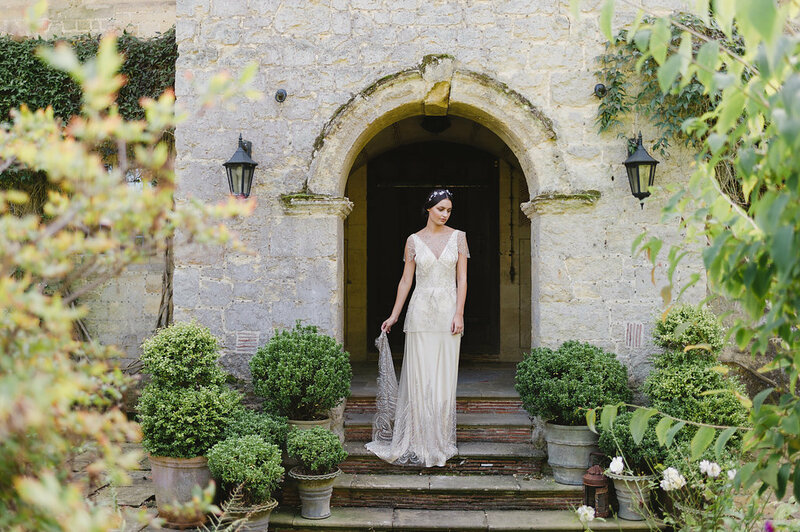 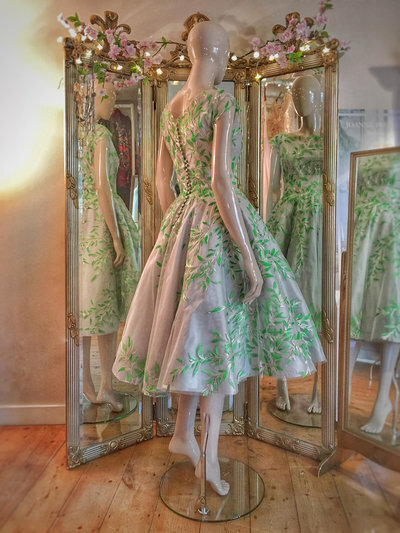 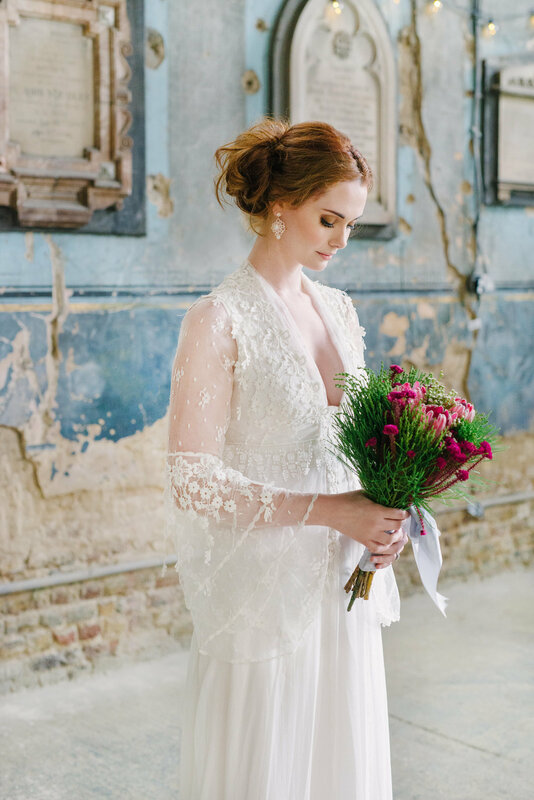 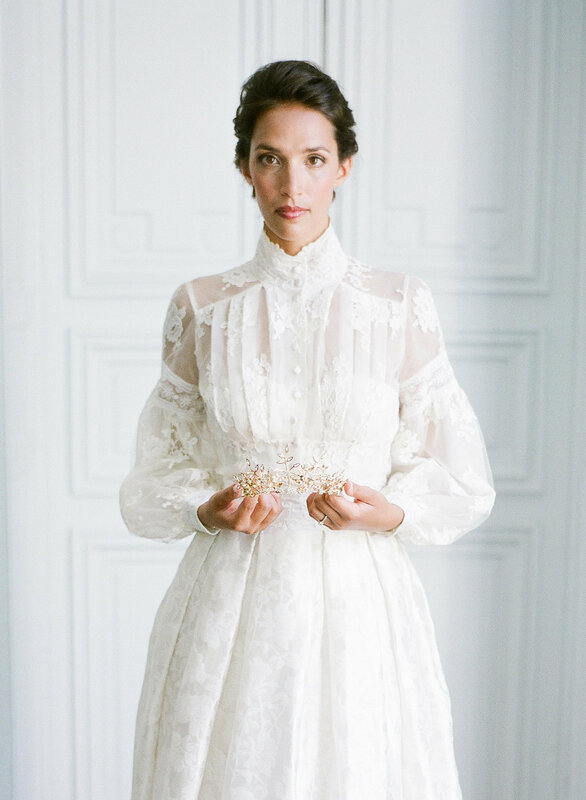 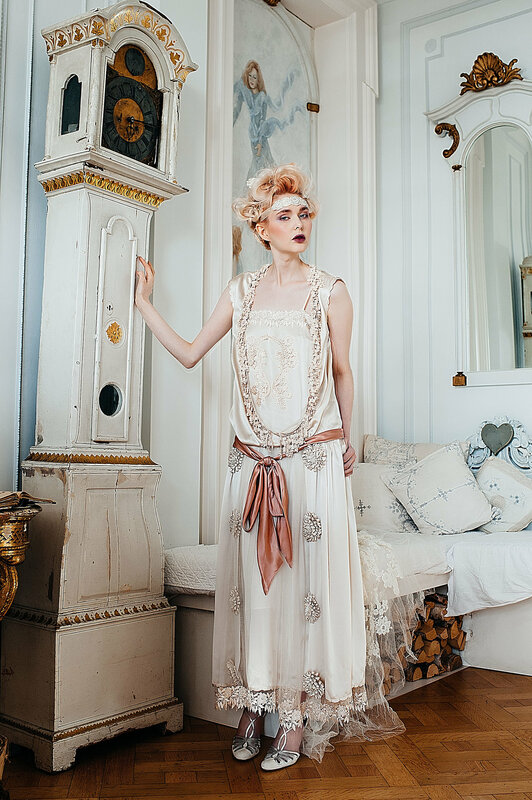 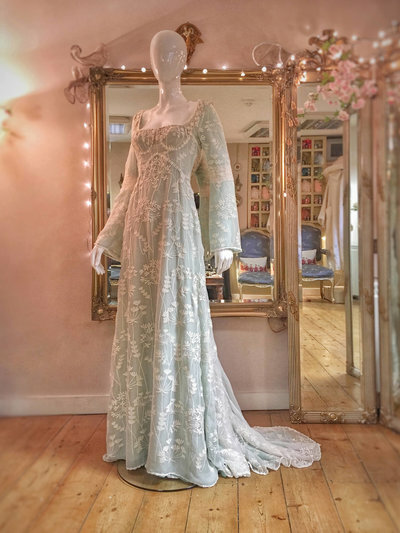 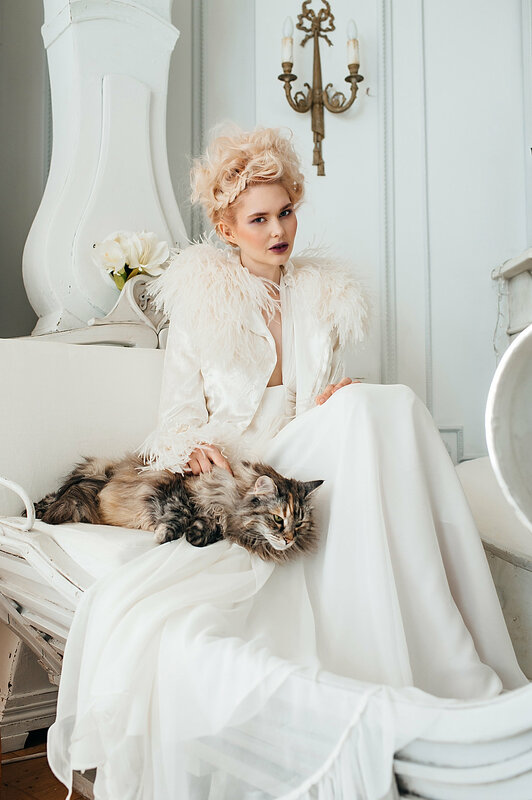 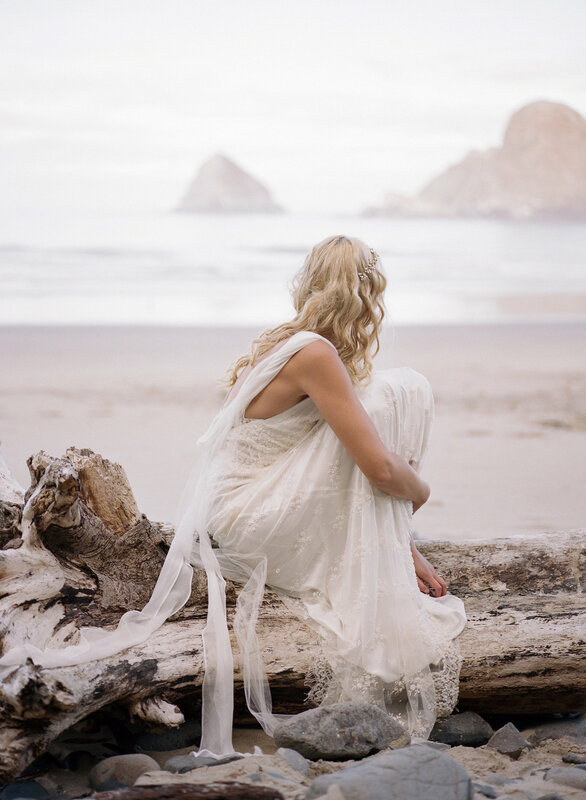 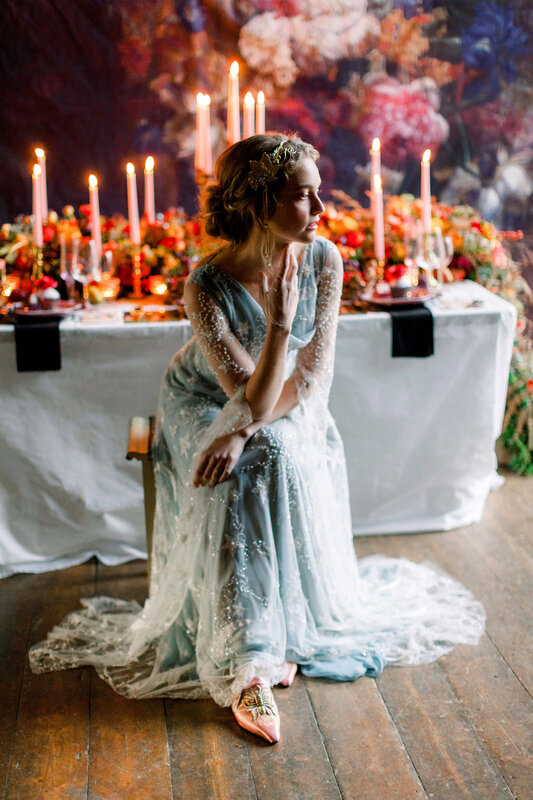 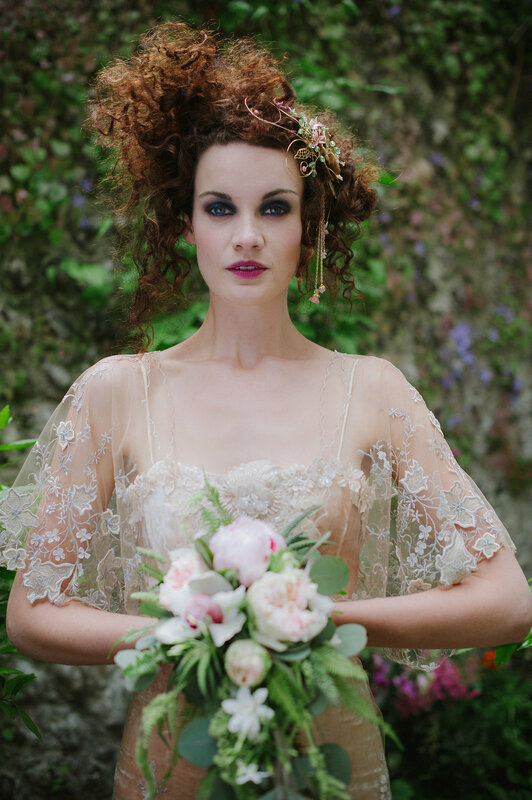 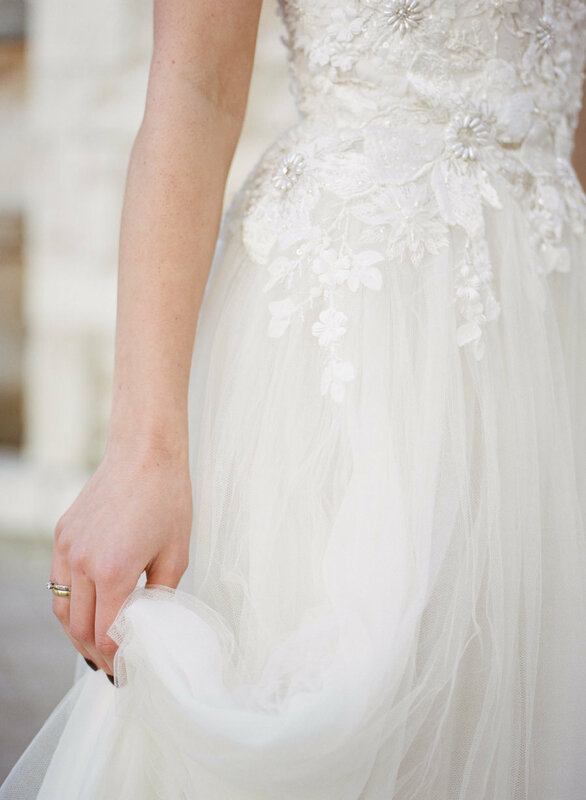 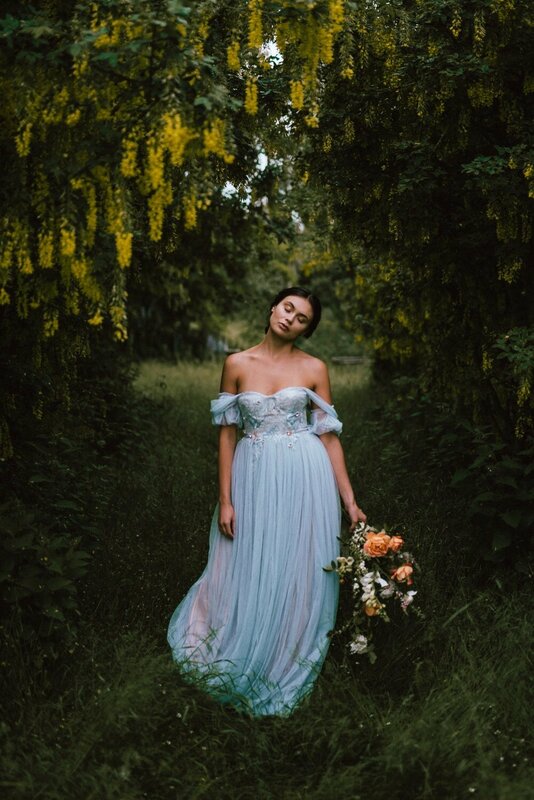 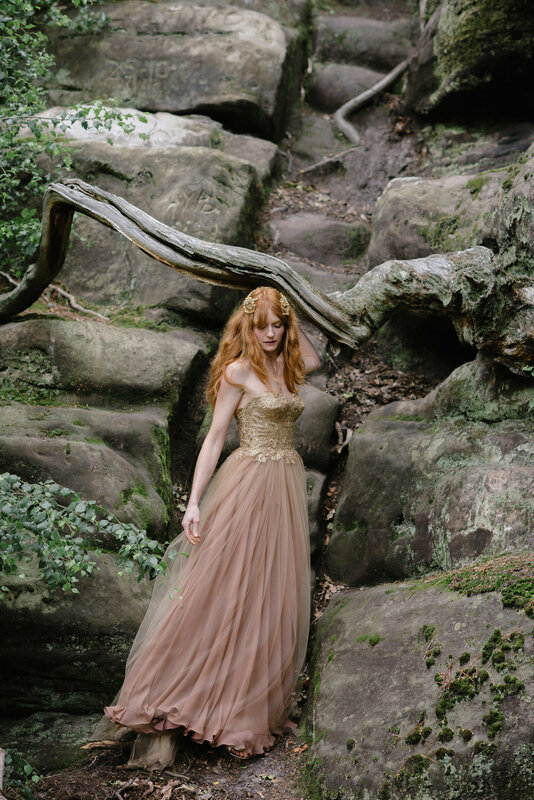 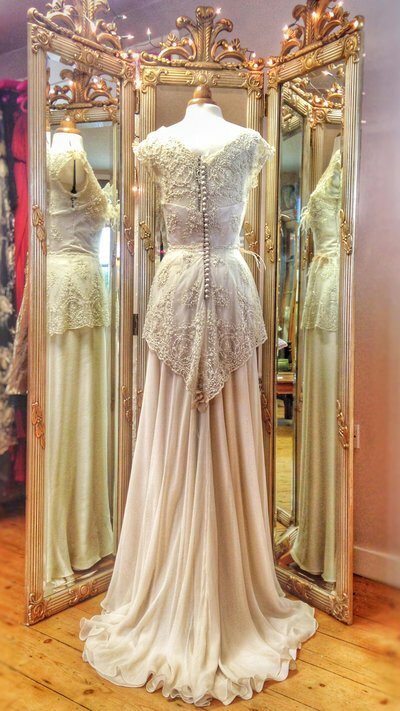 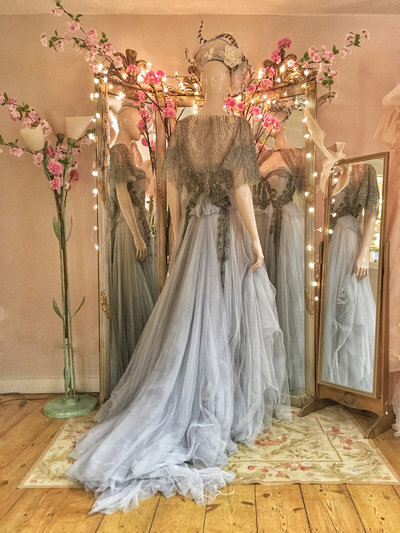 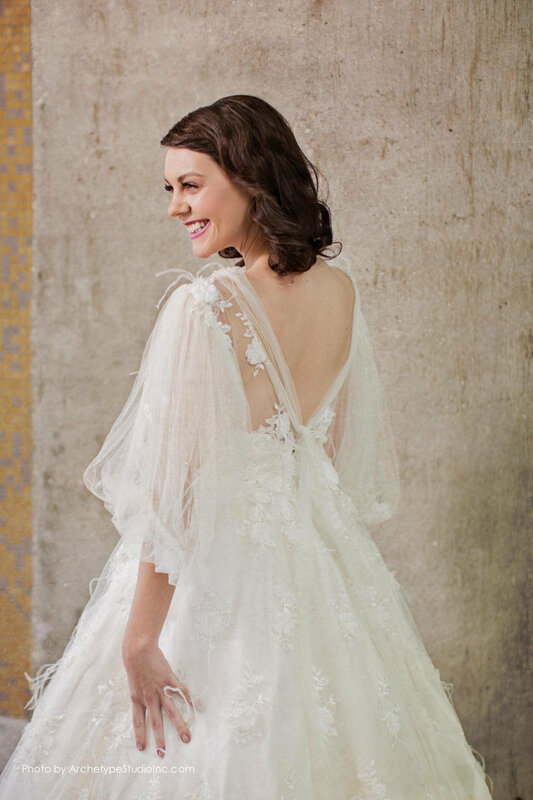 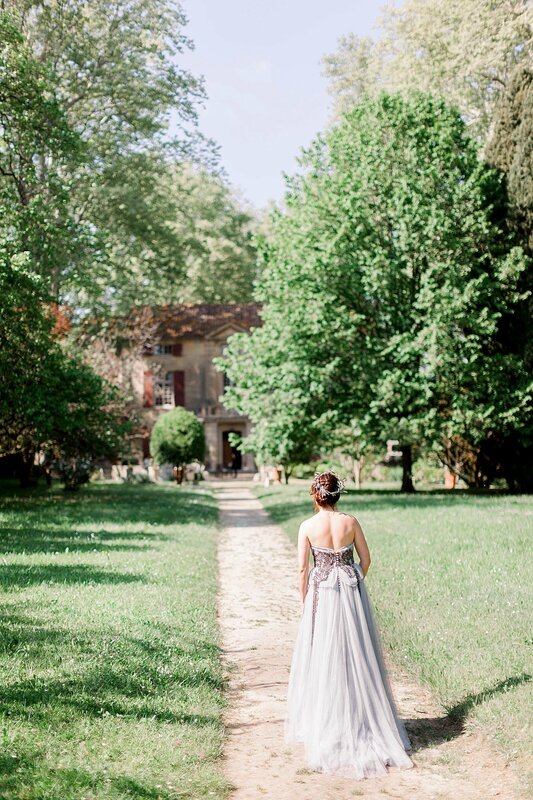 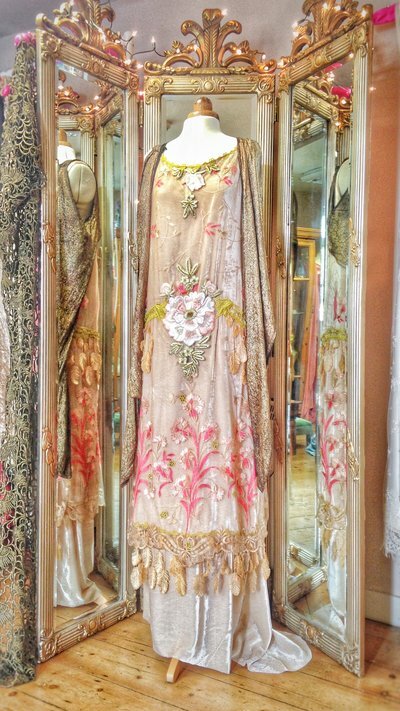 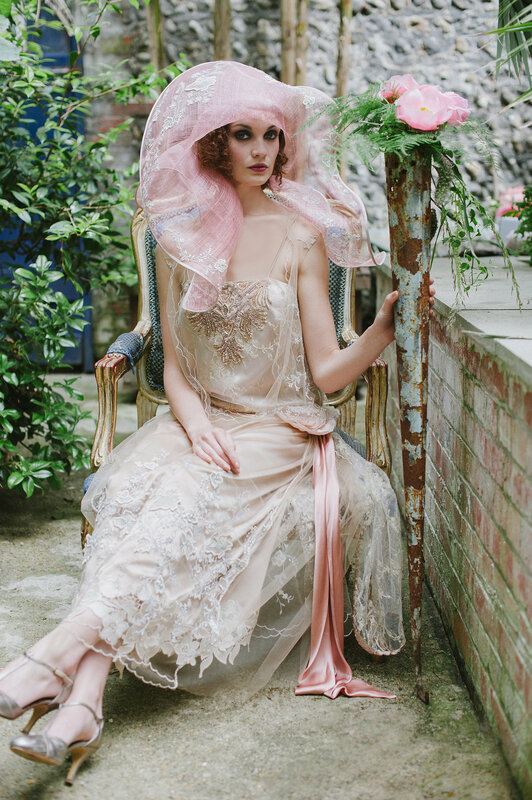 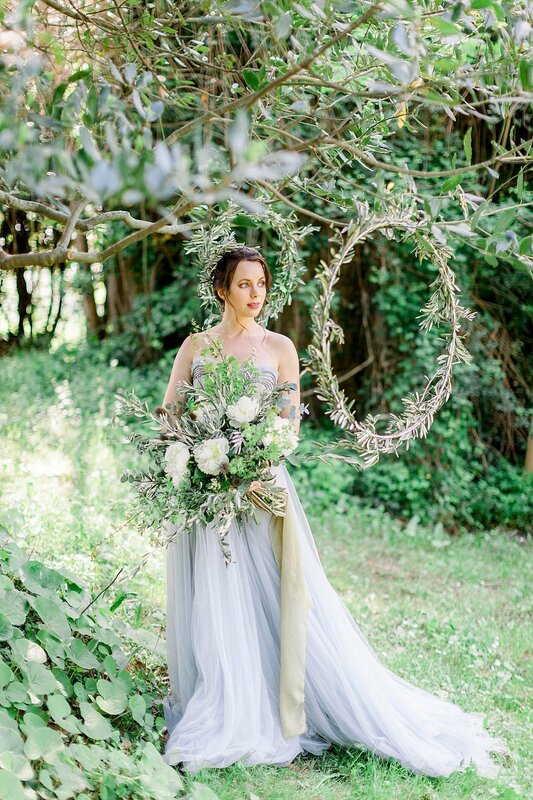 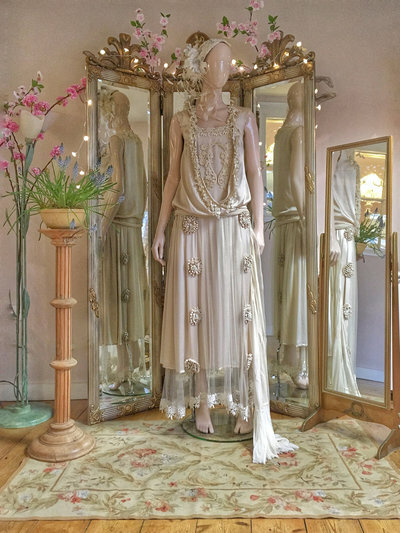 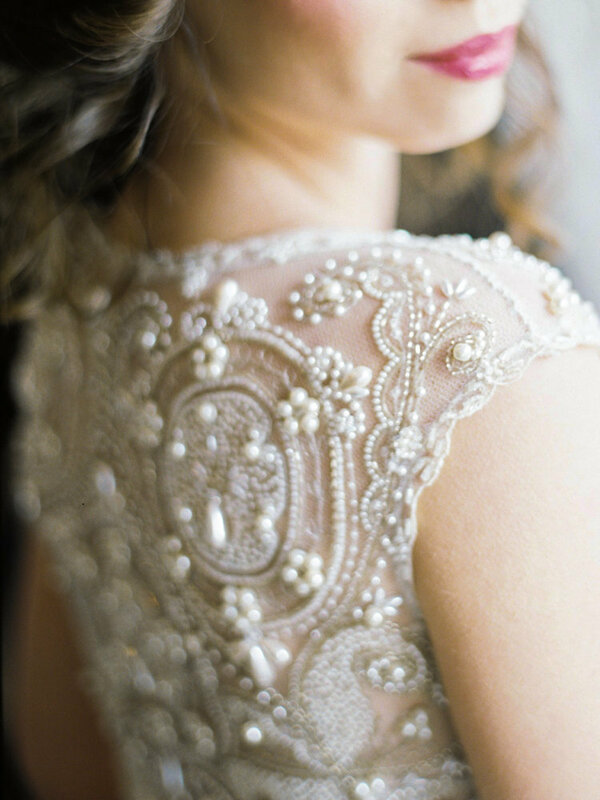 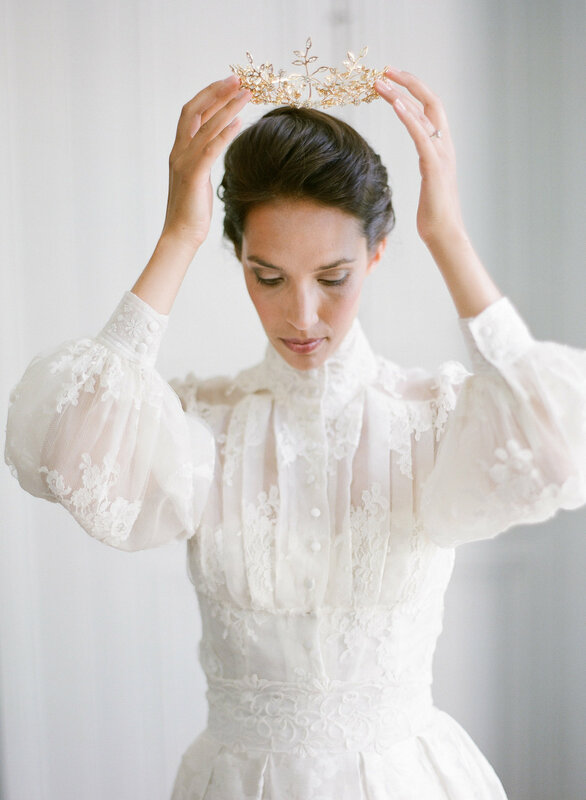 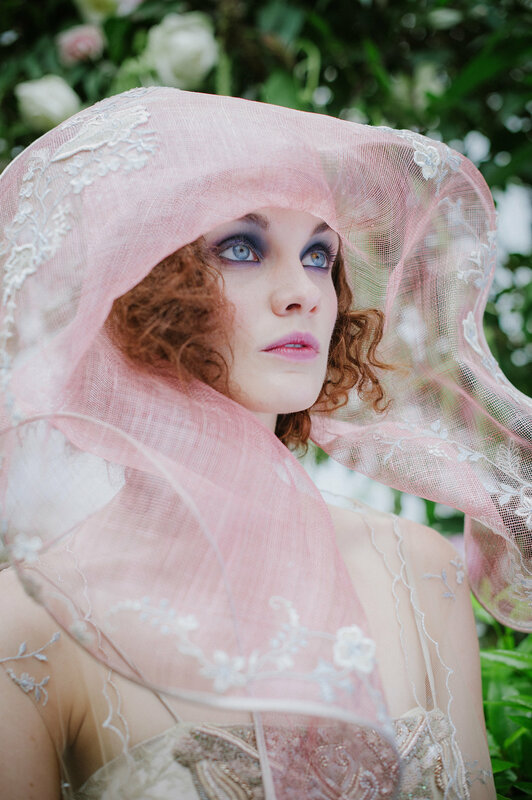 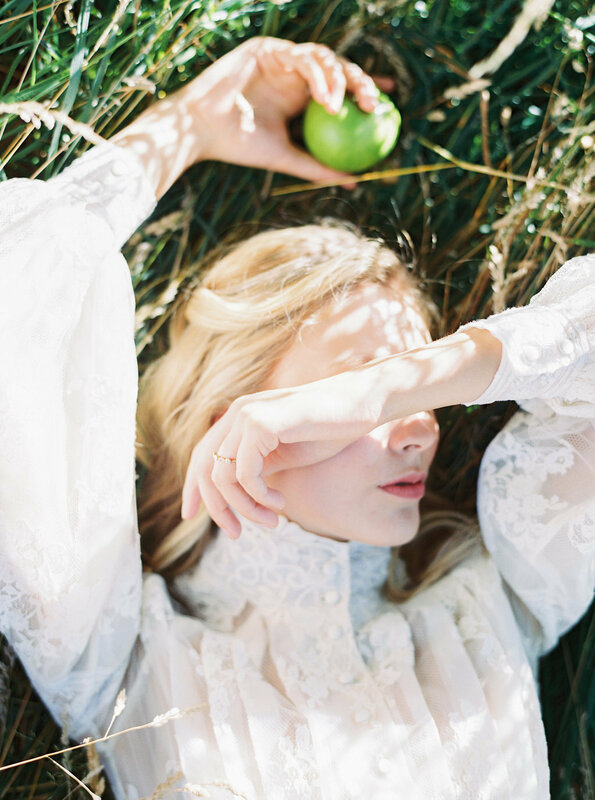 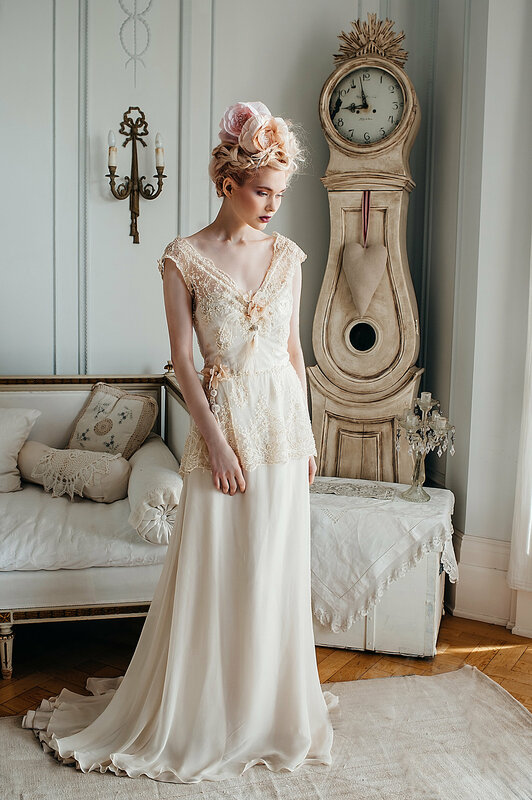 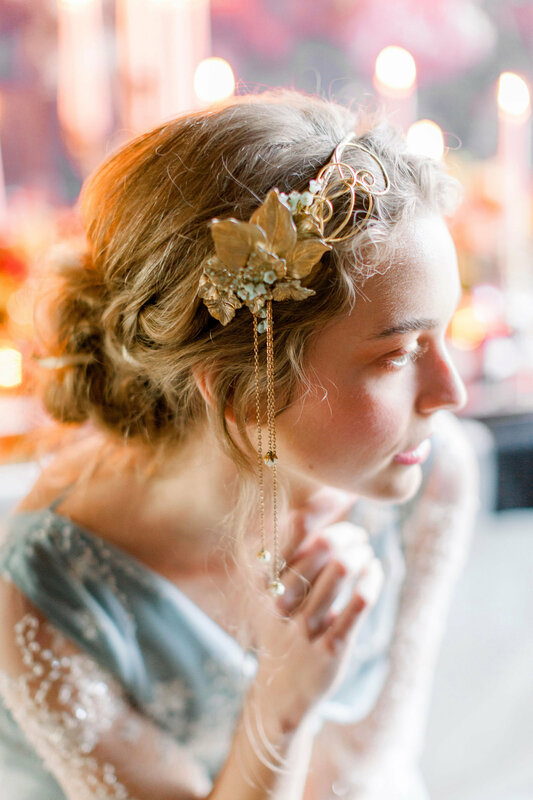 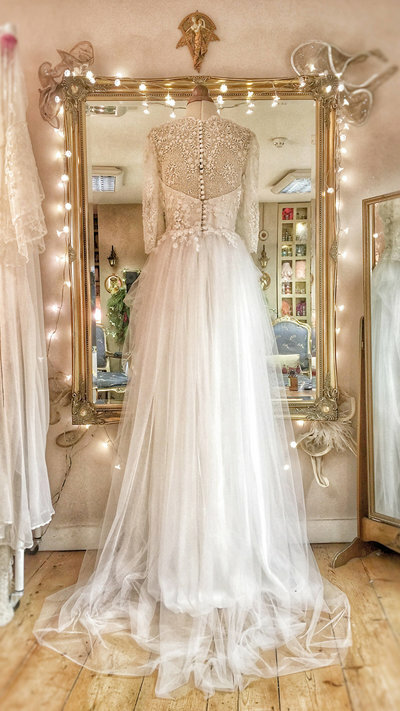 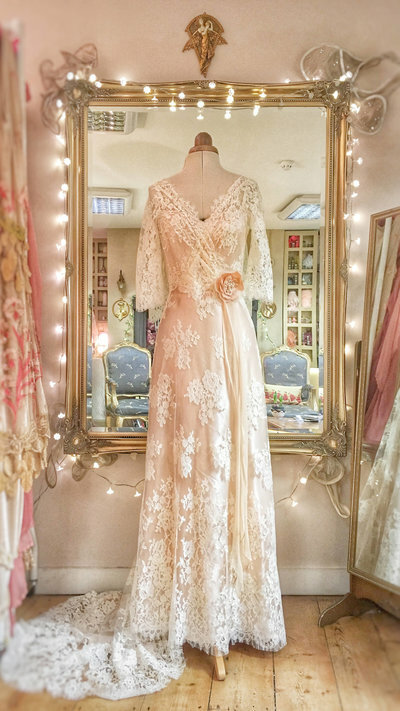 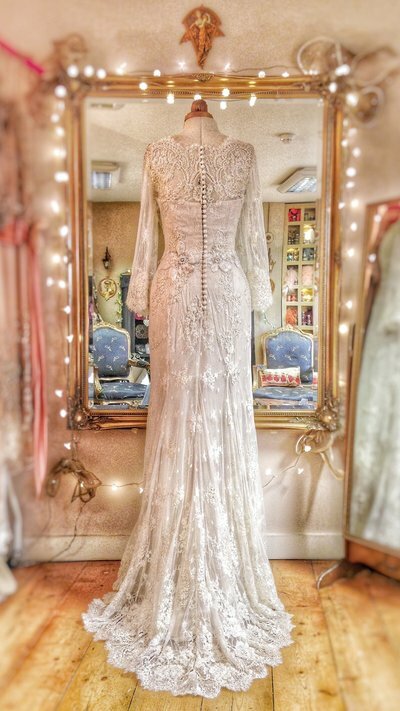 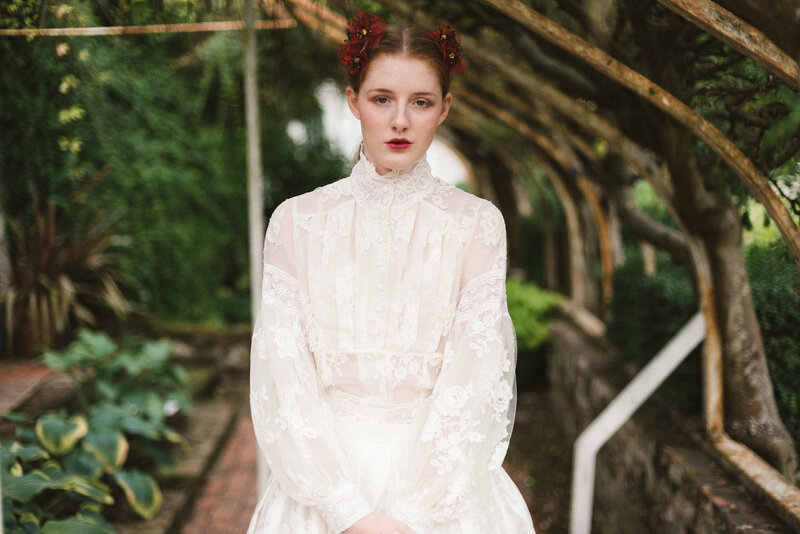 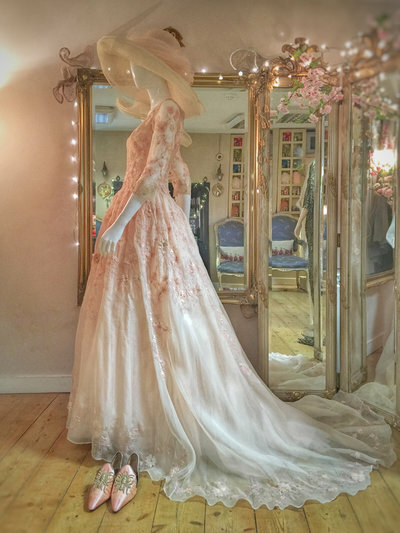 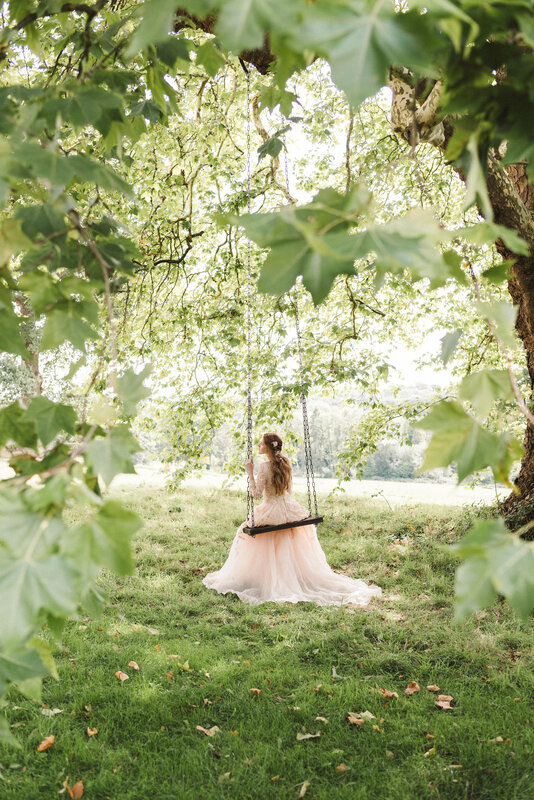 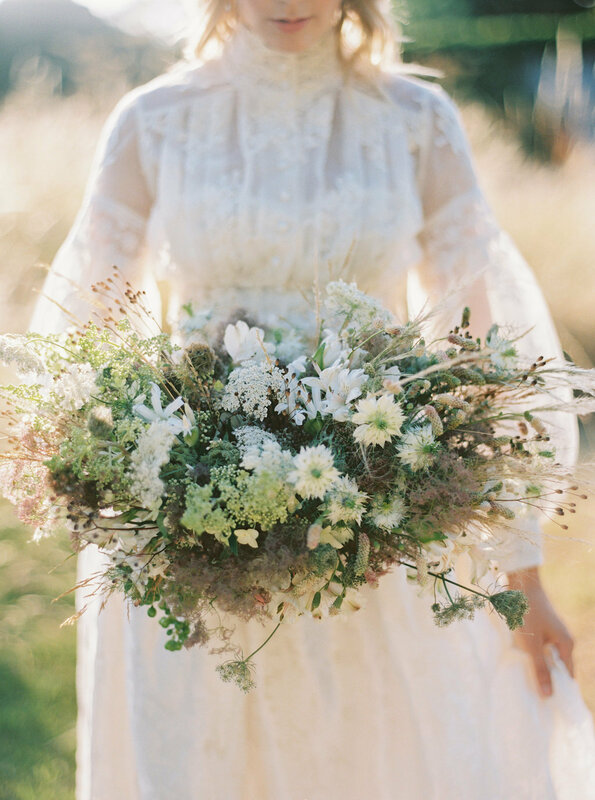 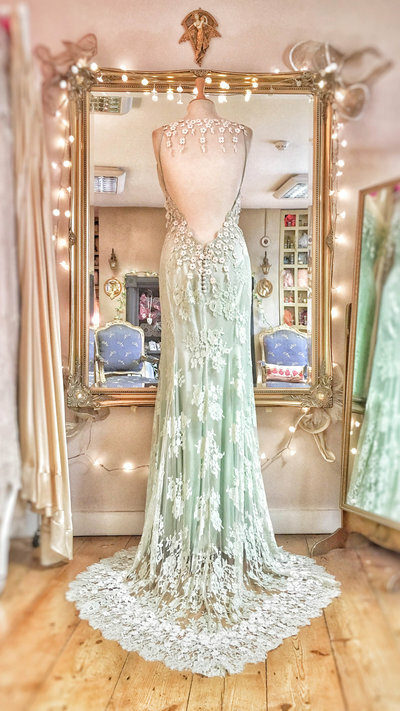 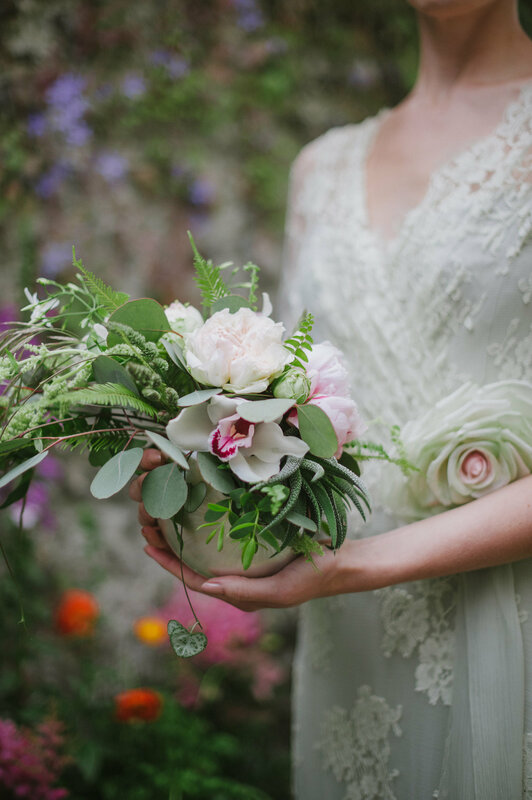 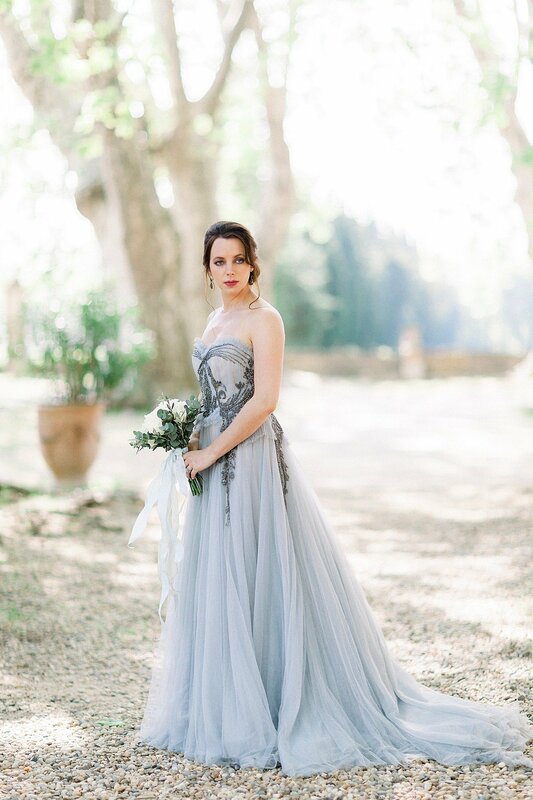 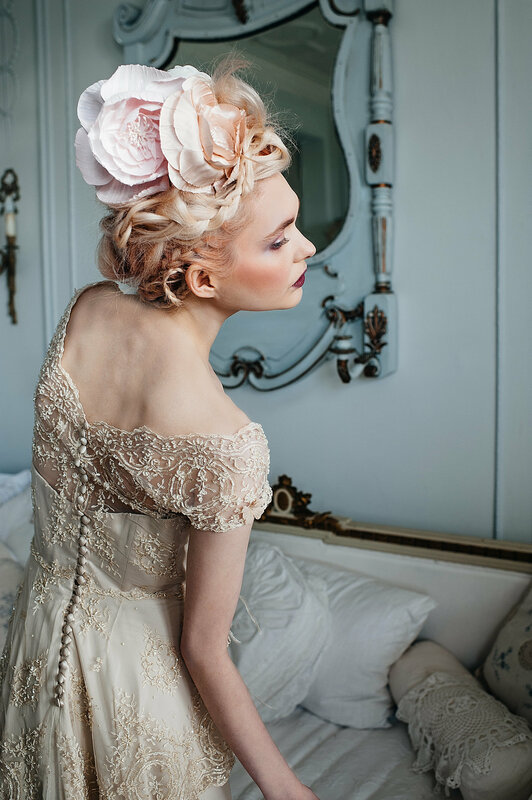 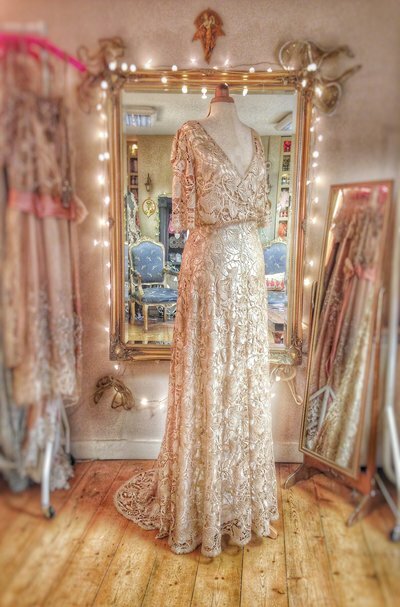 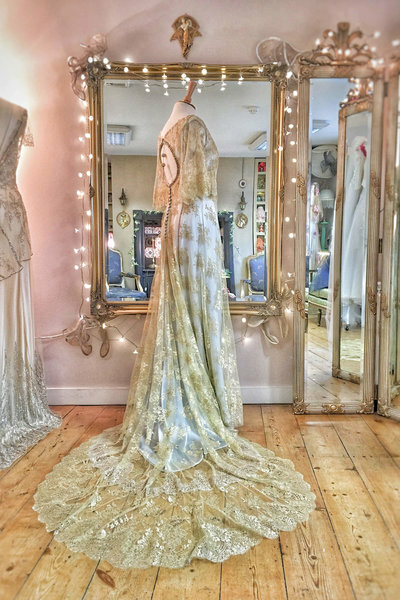 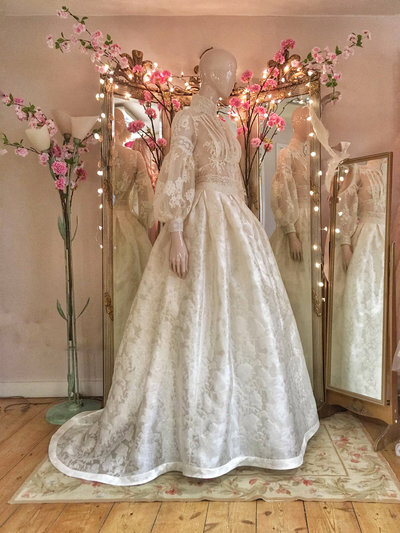 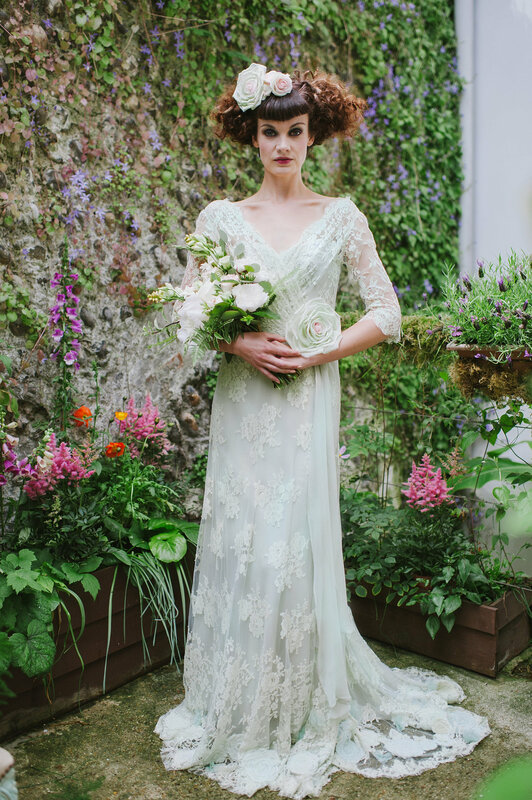 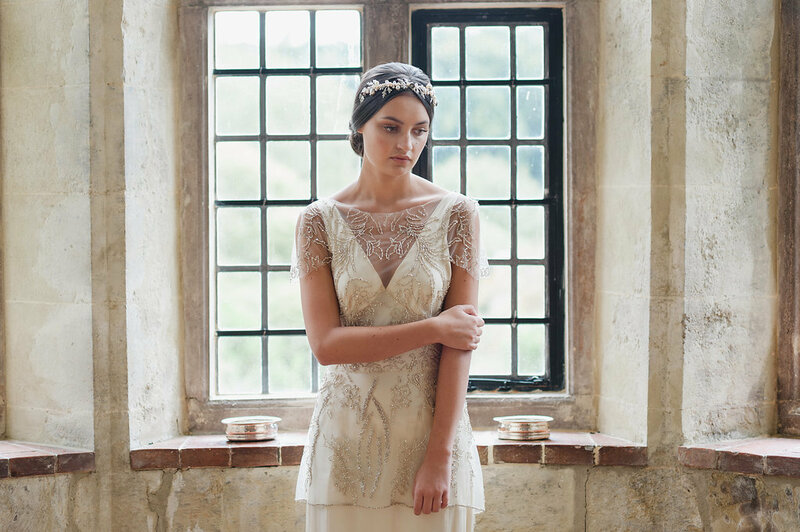 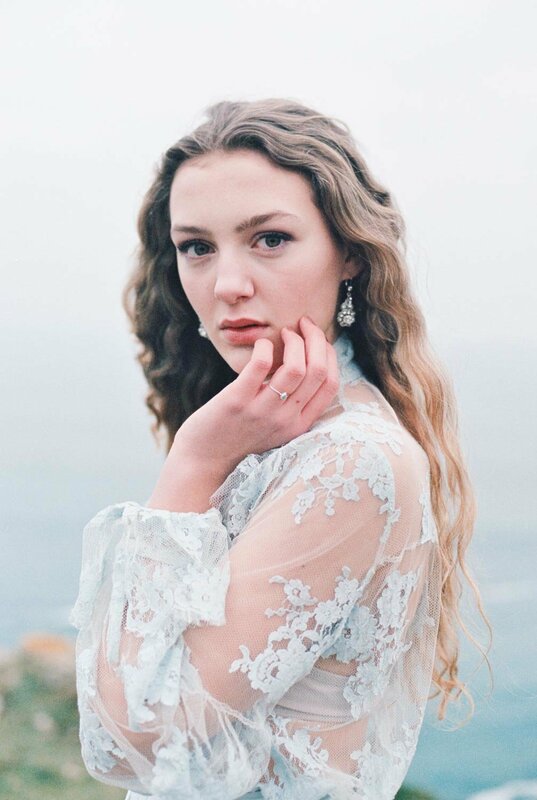 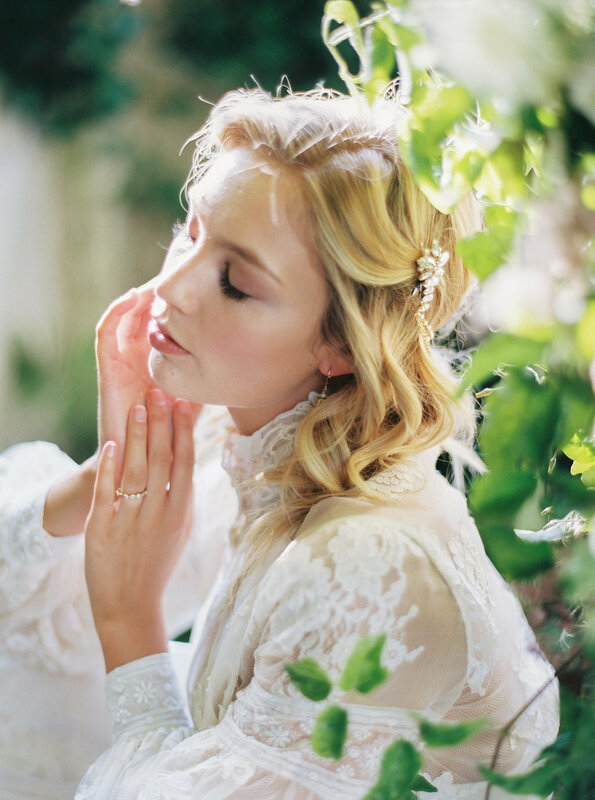 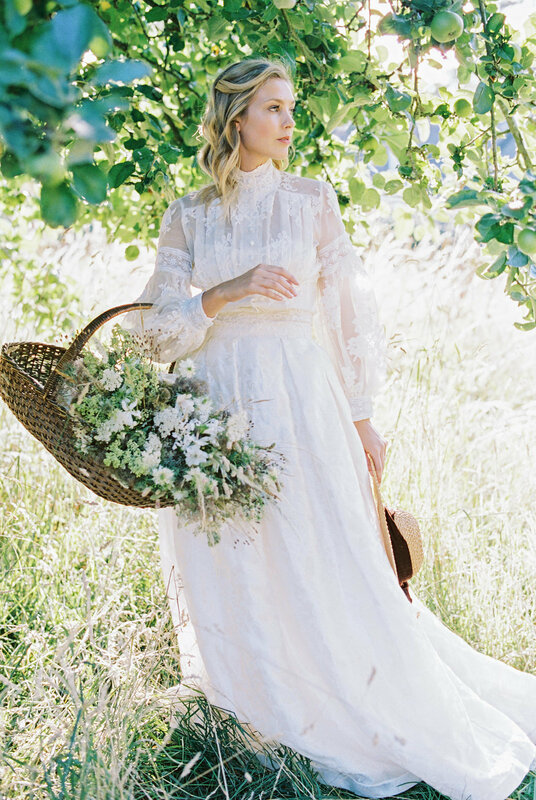 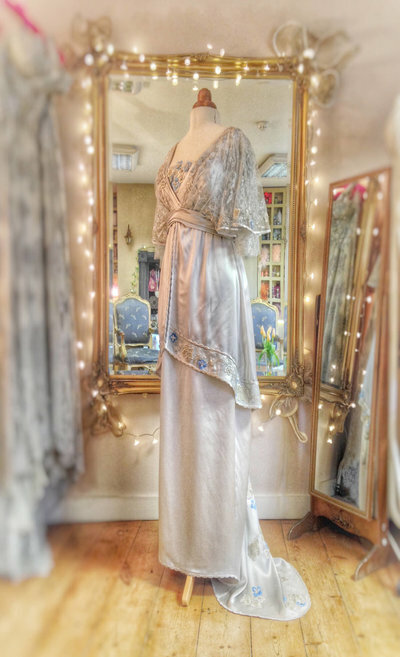 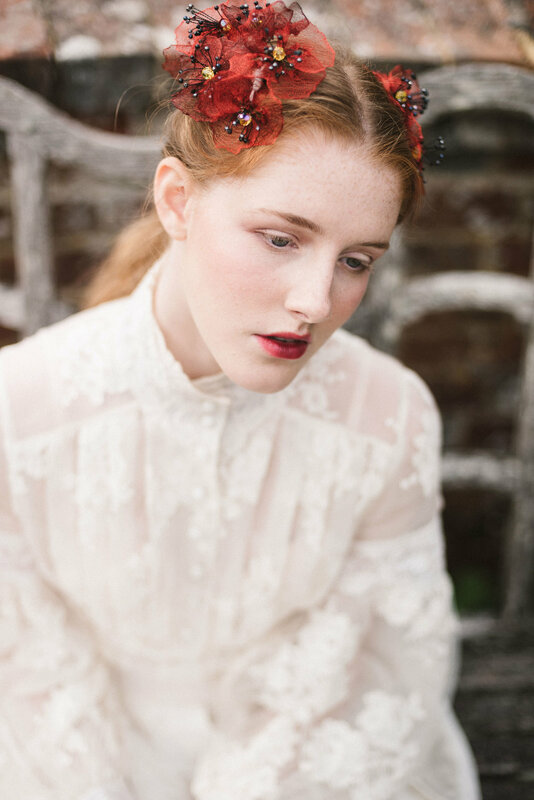 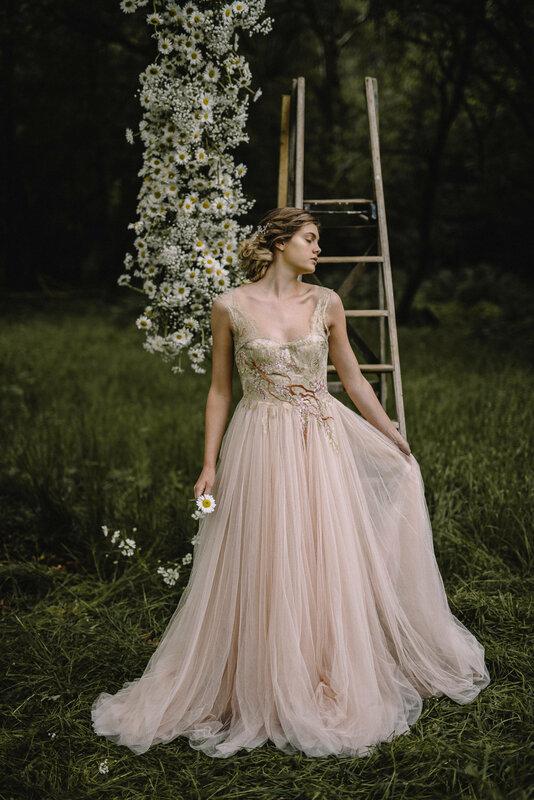 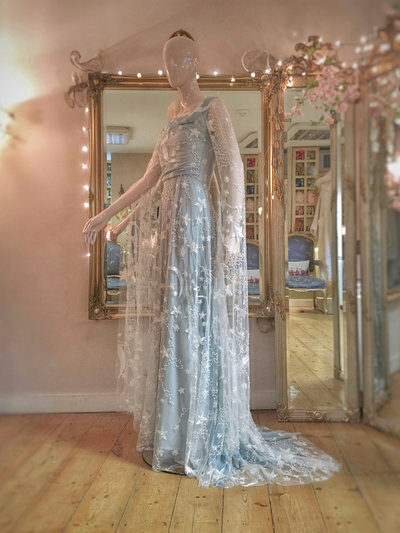 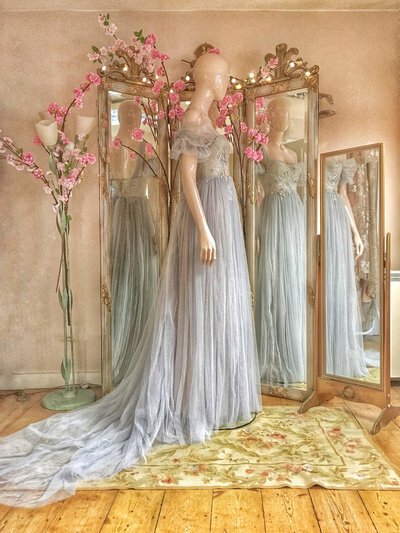 'She looked like the edition de luxe of a wicked French novel'' said Oscar Wilde, and he could have been describing one of the brides dressed by Joanne Fleming Design. 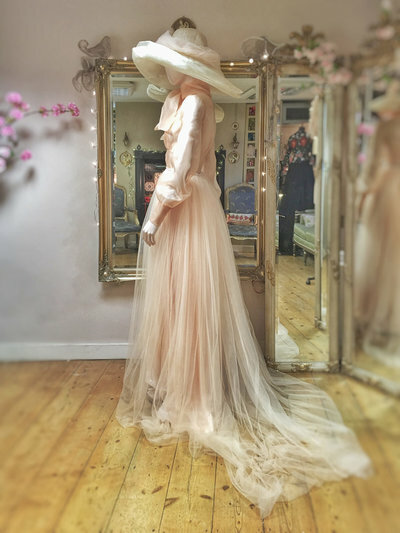 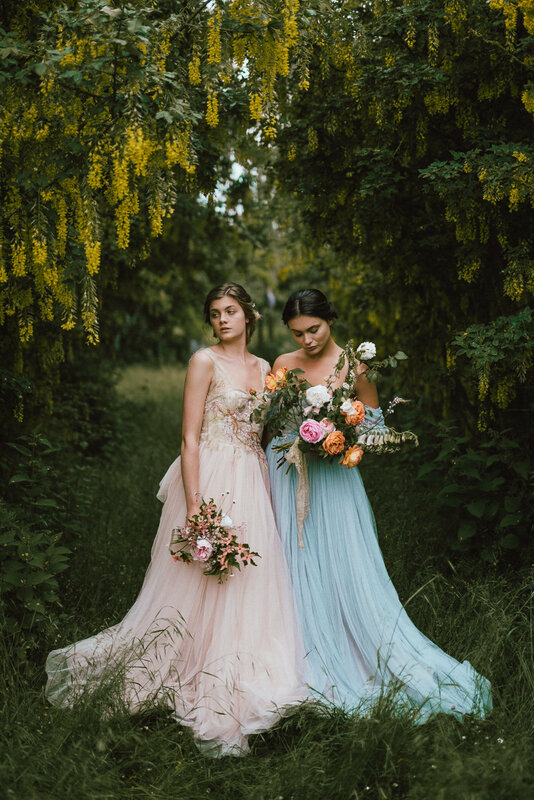 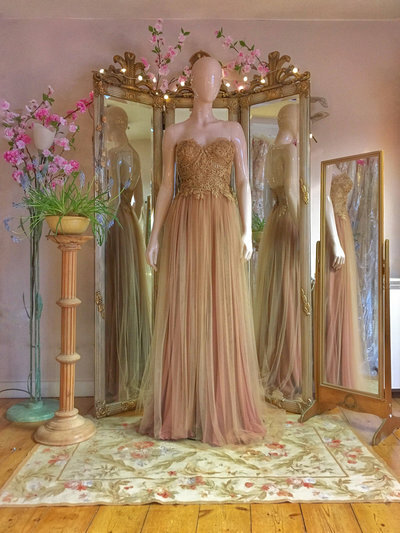 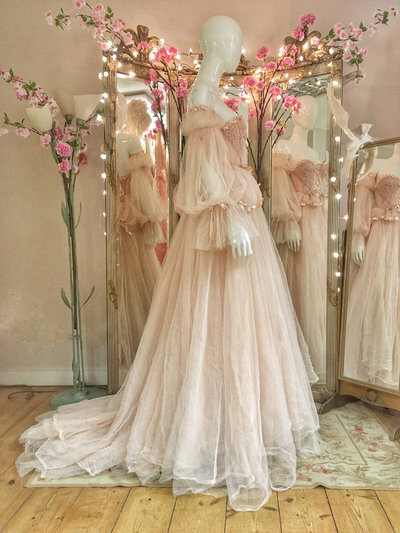 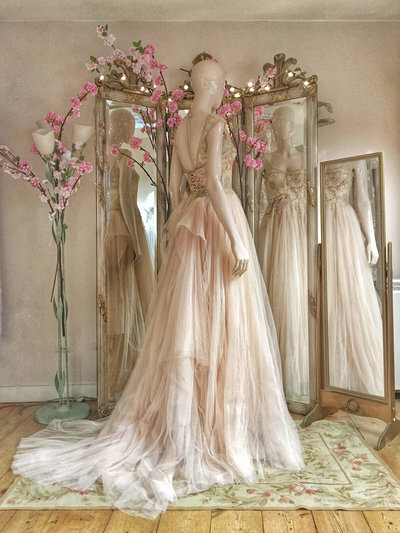 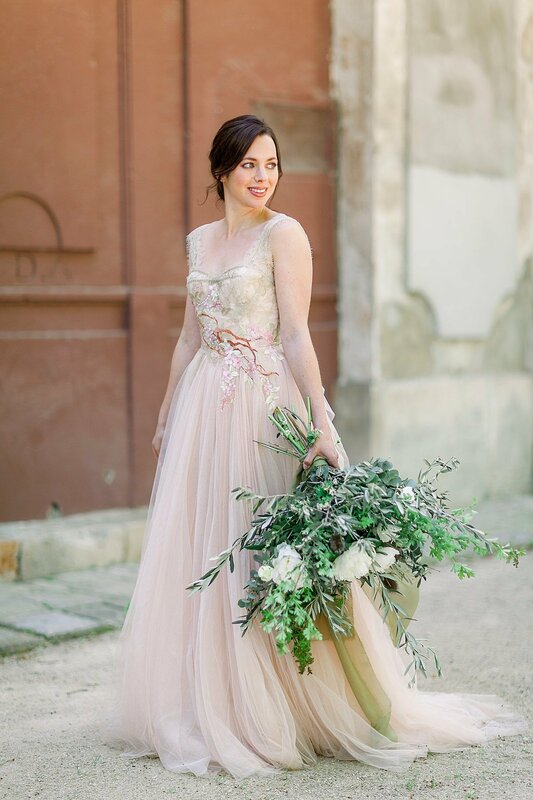 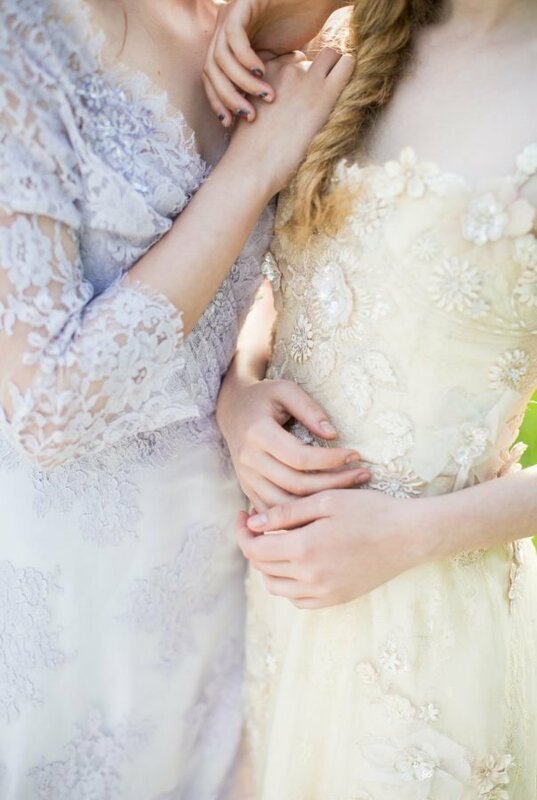 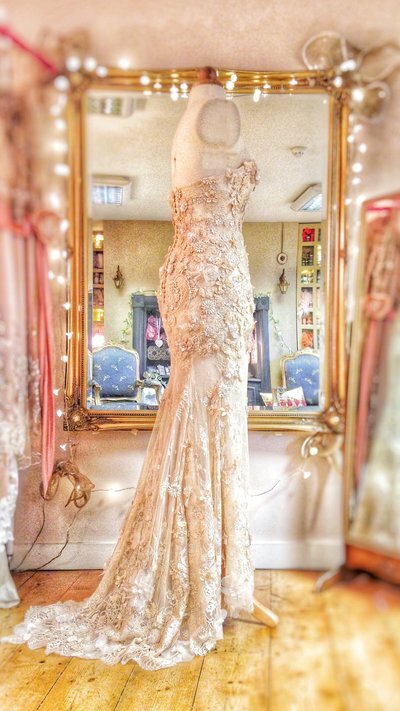 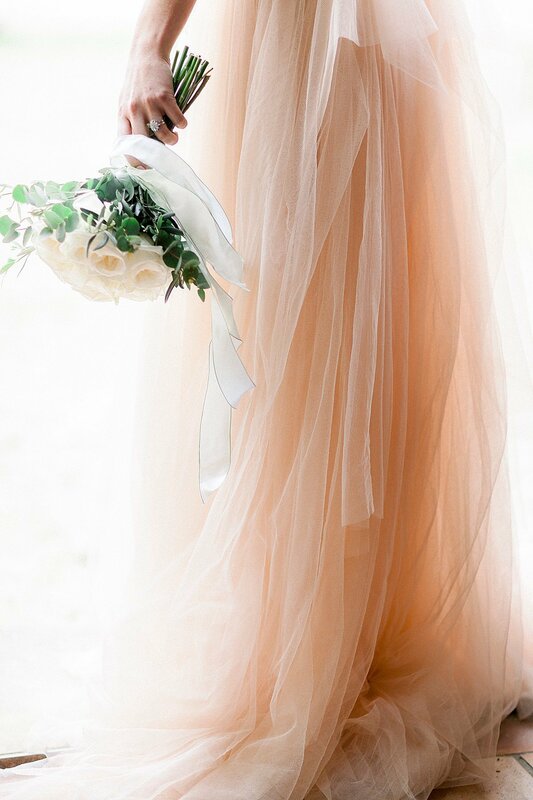 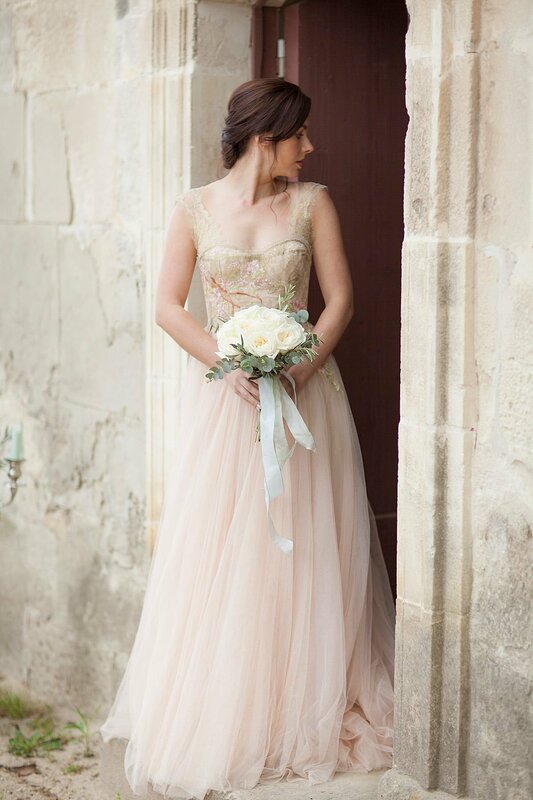 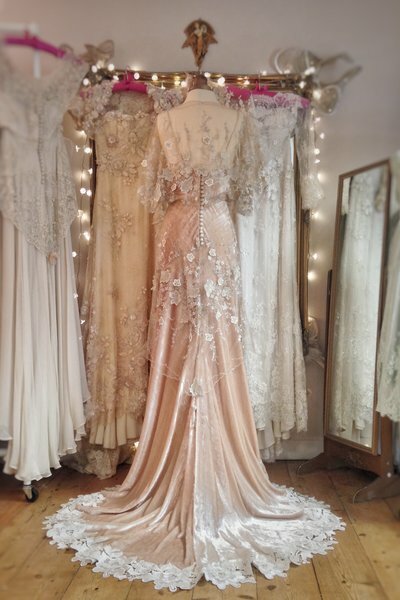 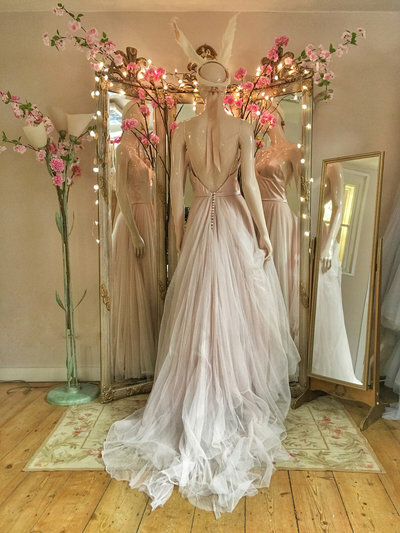 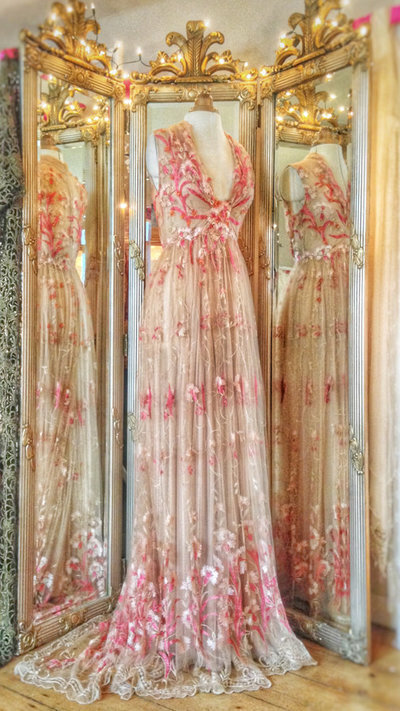 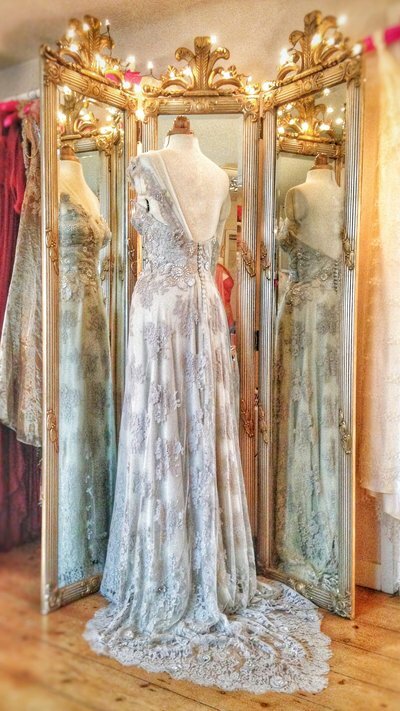 We don’t really distinguish between our bridal and evening wear styles per se, as Joanne believes that colour can play an important part in creating the bride’s look should she wish….but for ease of use we have divided the galleries into pale and pastel ‘Bridal Tones’ and deeper more intense ‘Jewel Hues’. 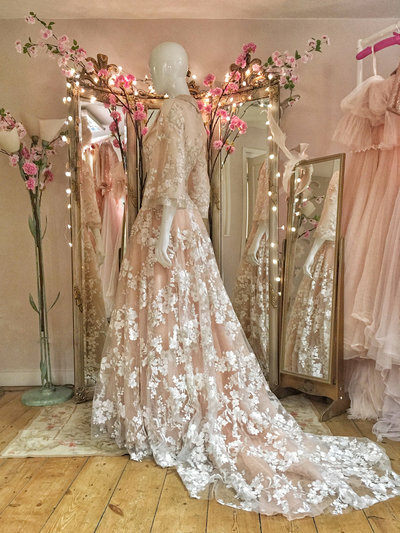 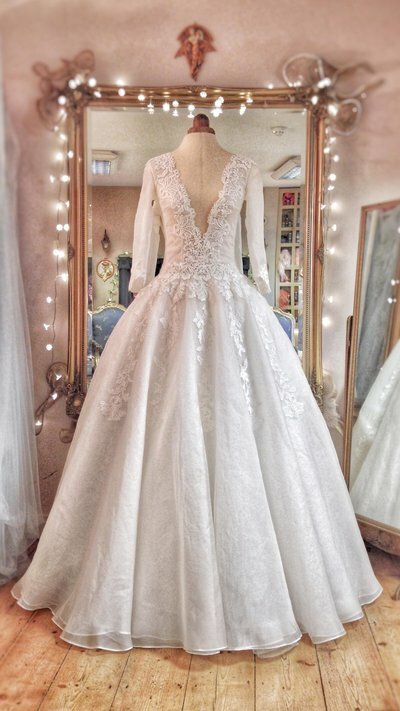 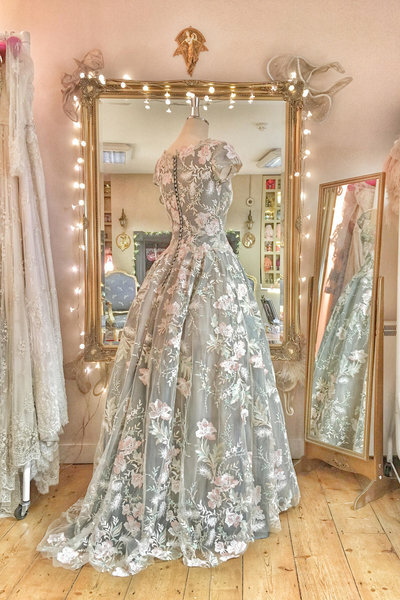 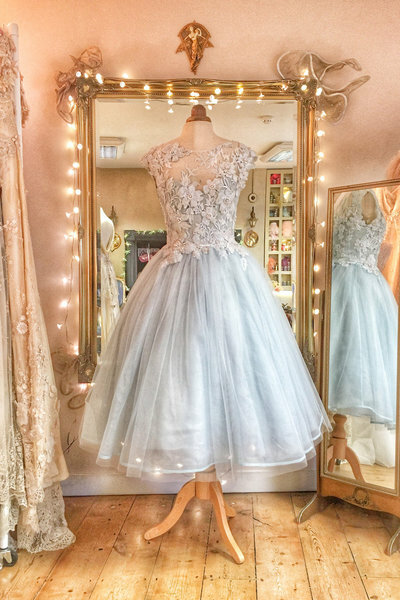 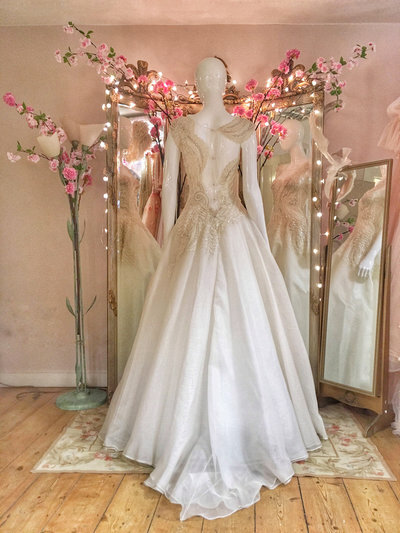 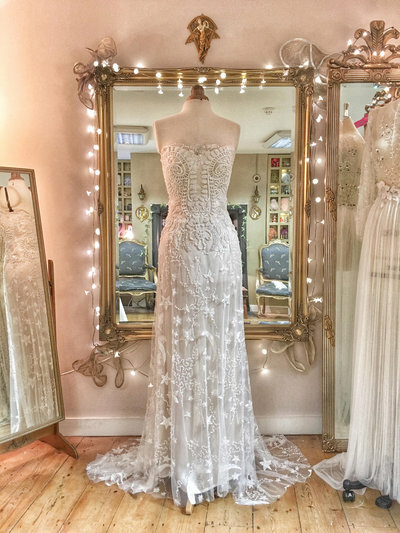 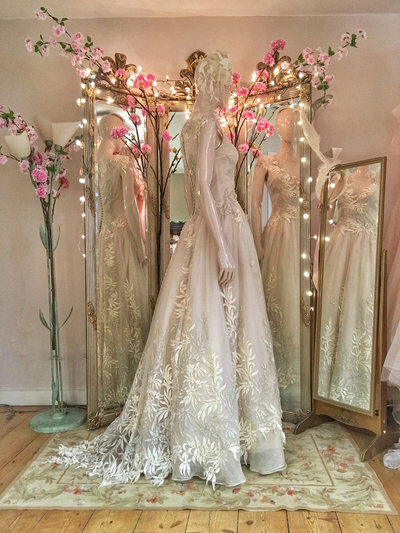 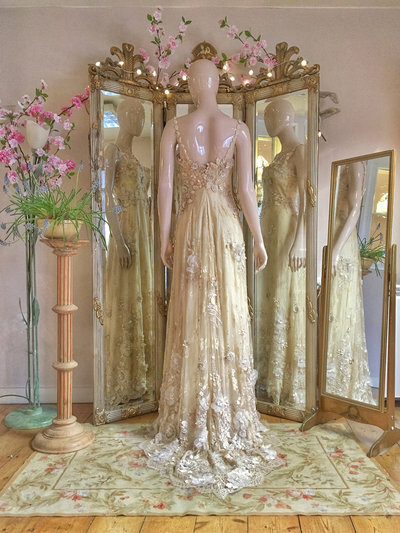 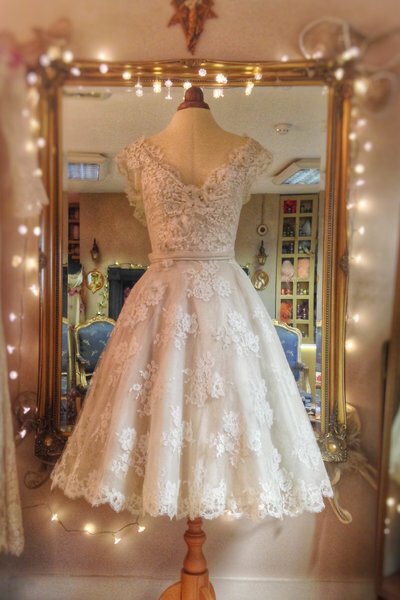 As each gown is made to order for each client, it is often possible to make a style from our evening gallery in more traditional bridal shades, and vice versa…..so do take a look at both galleries (as well as the many JFD Pinterest boards) to see a more extensive range of possibilities!